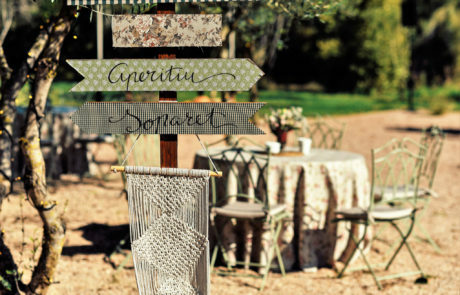 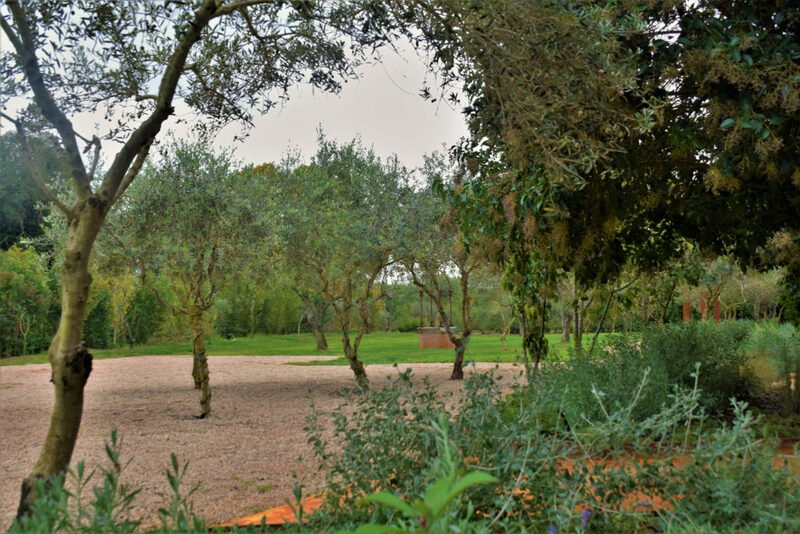 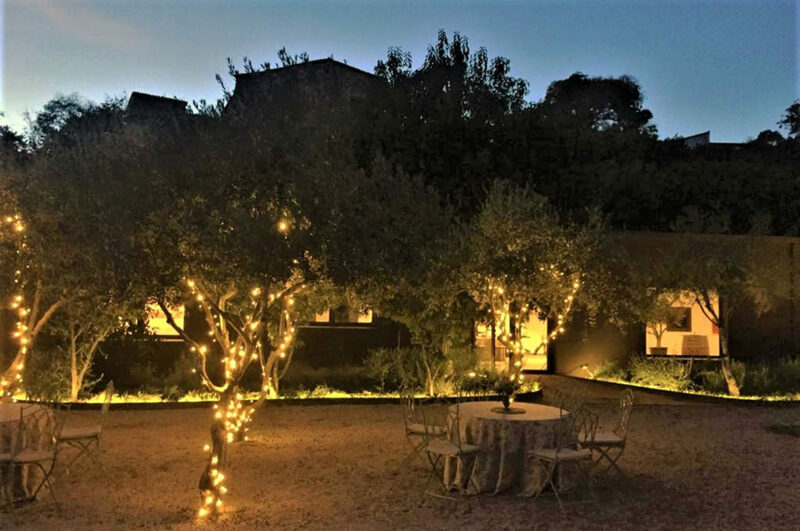 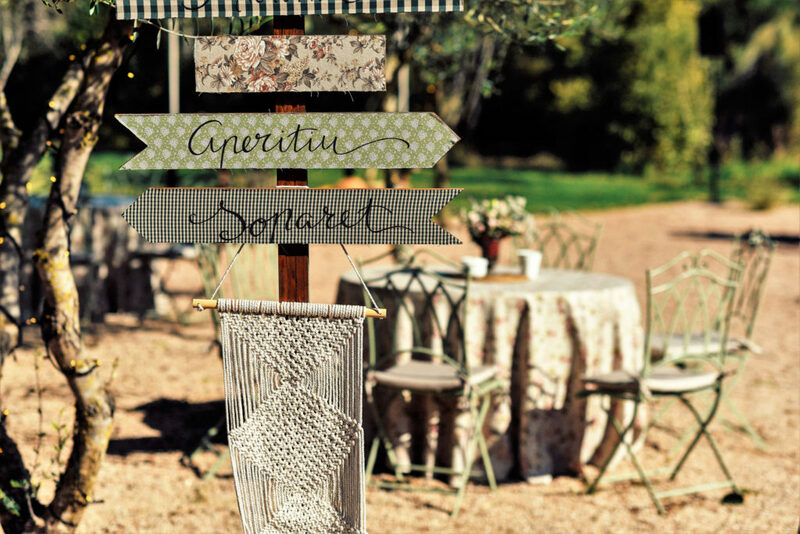 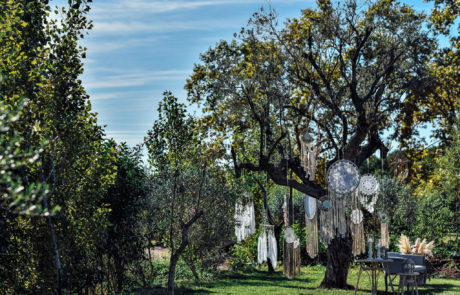 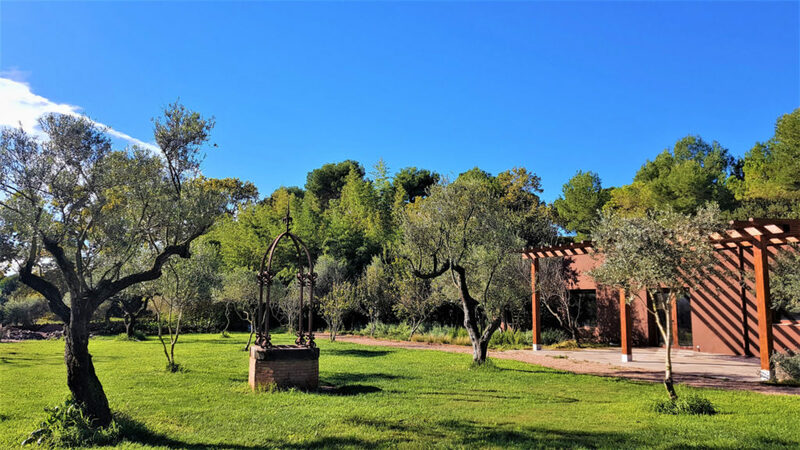 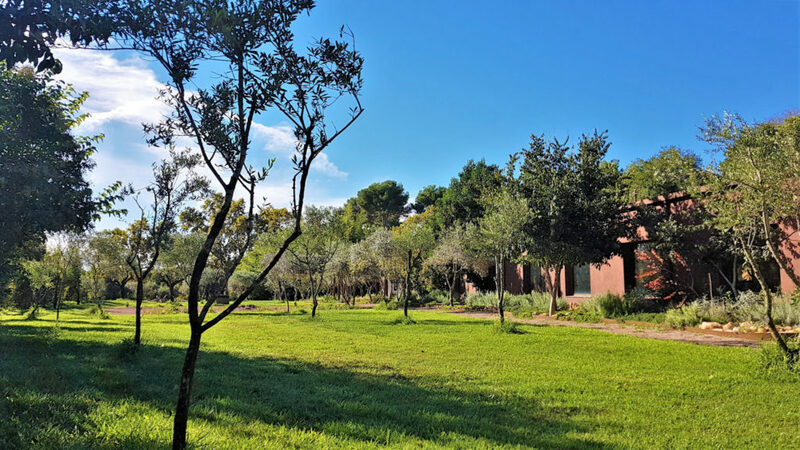 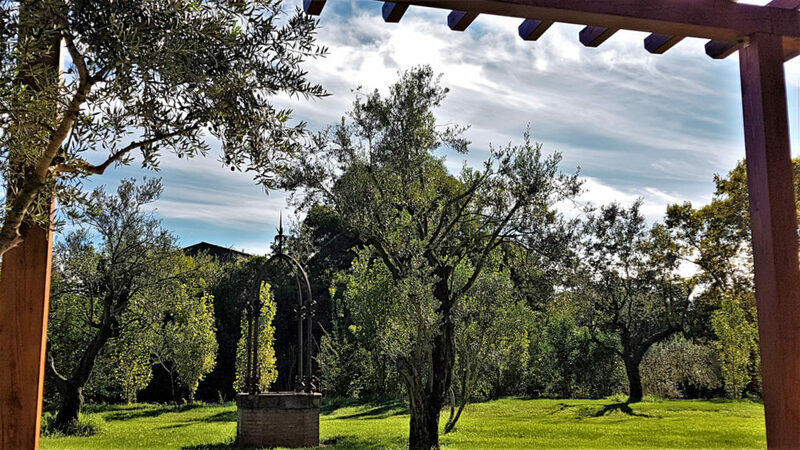 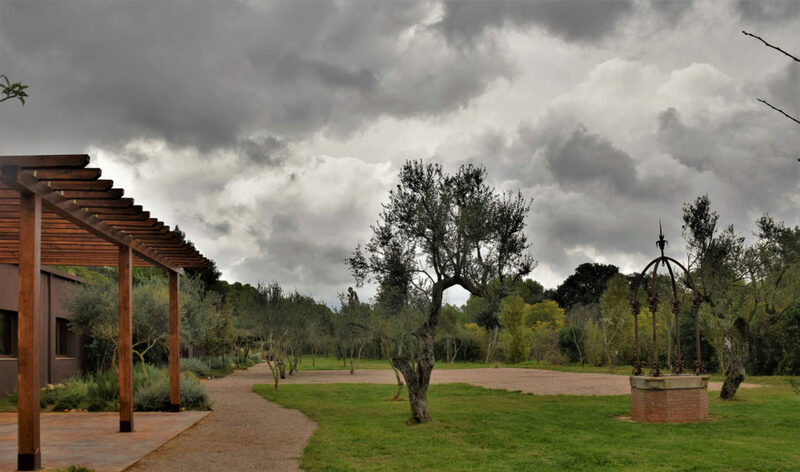 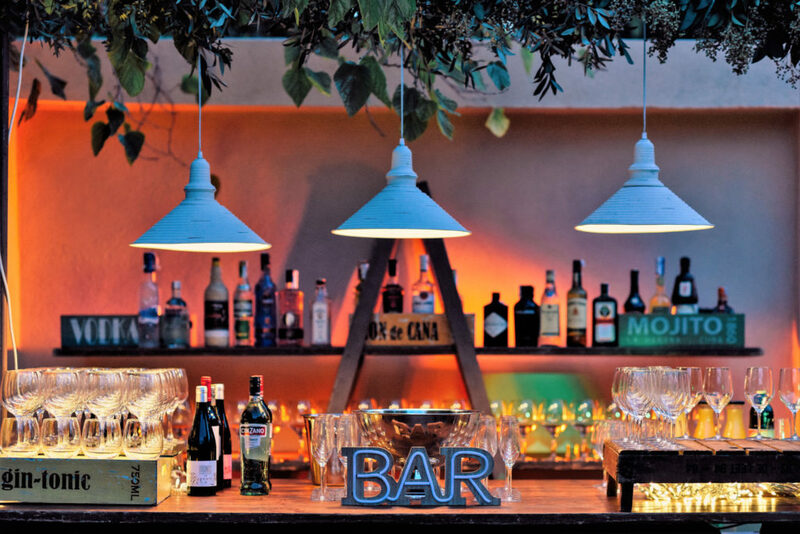 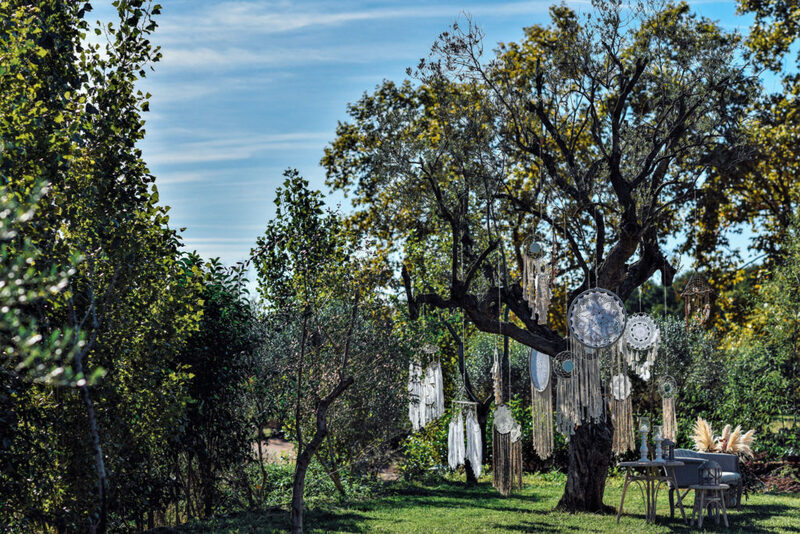 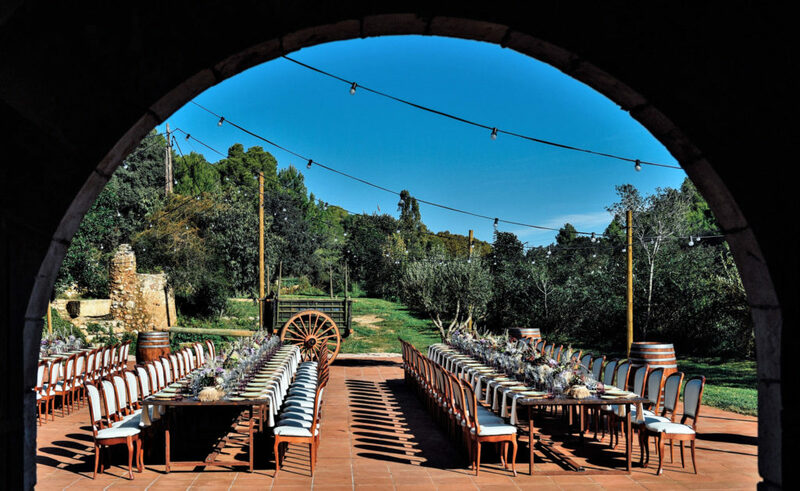 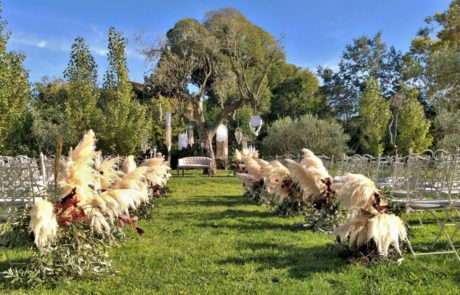 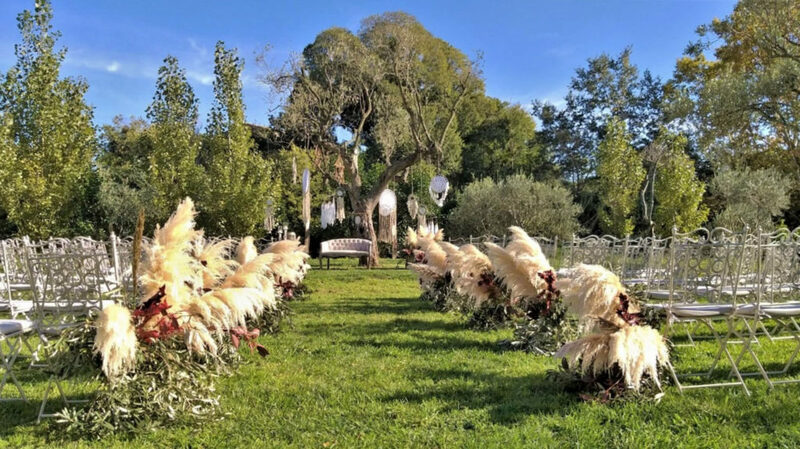 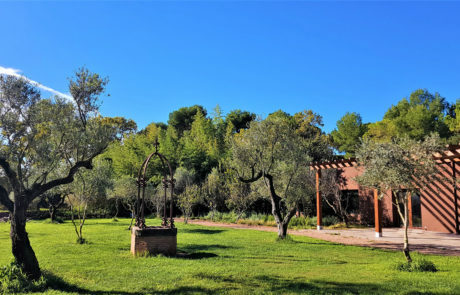 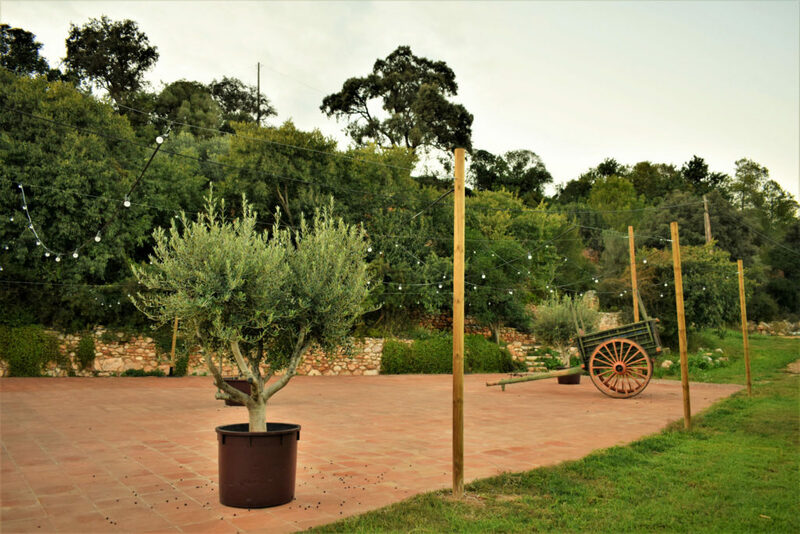 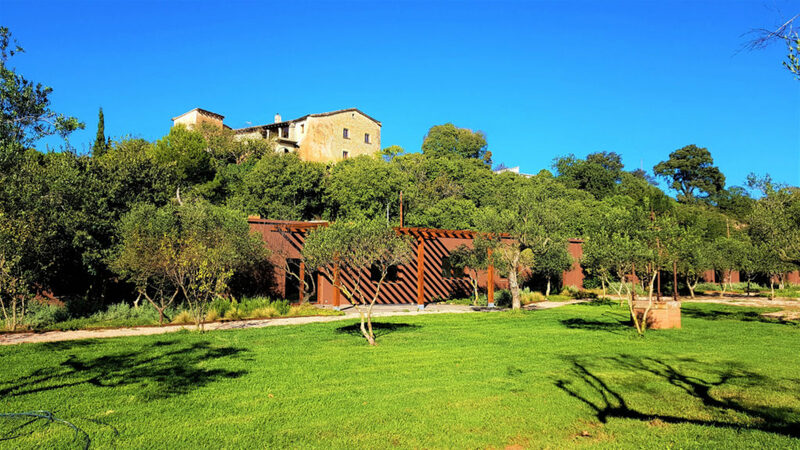 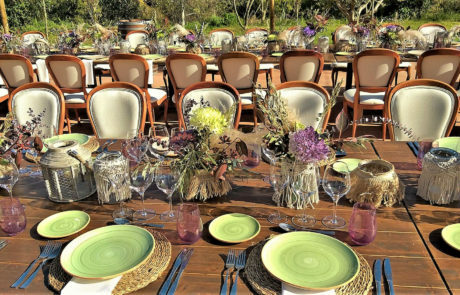 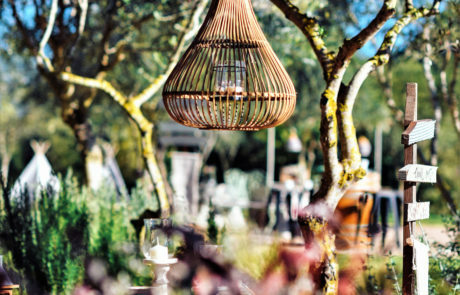 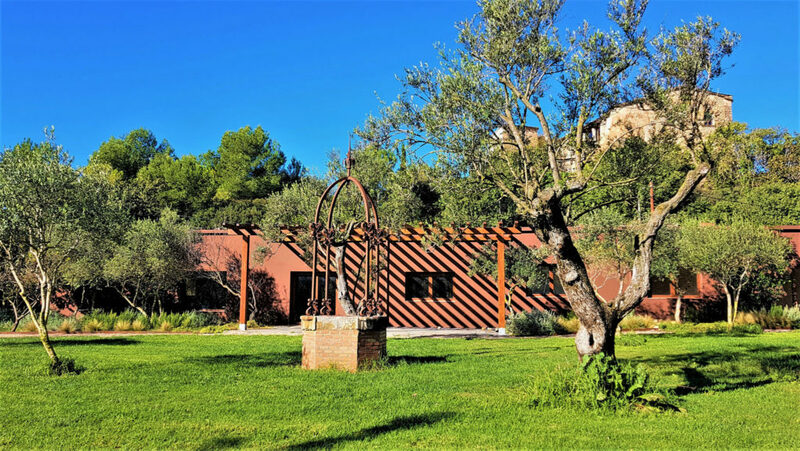 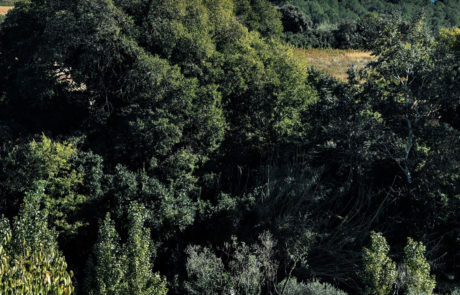 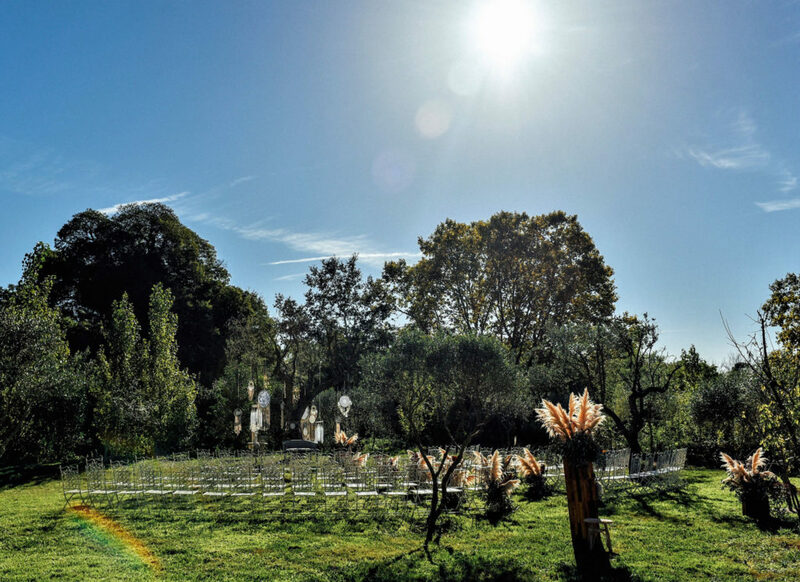 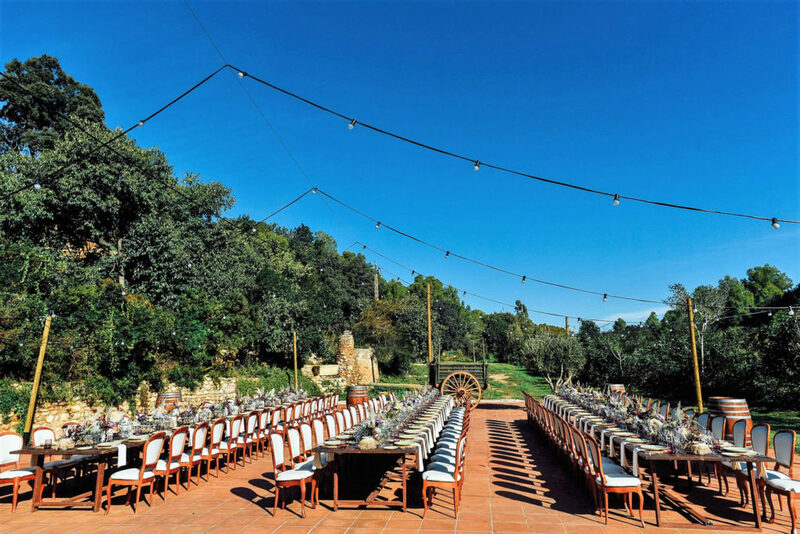 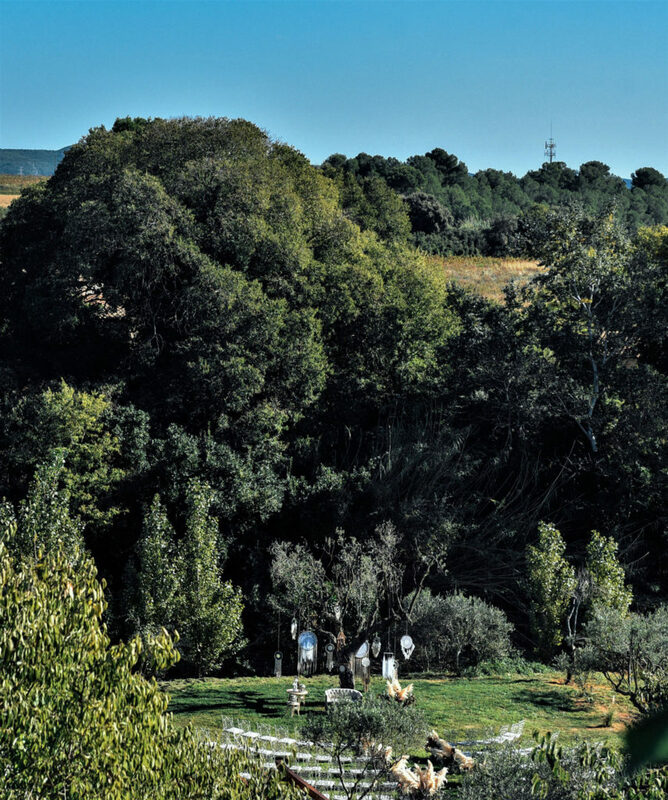 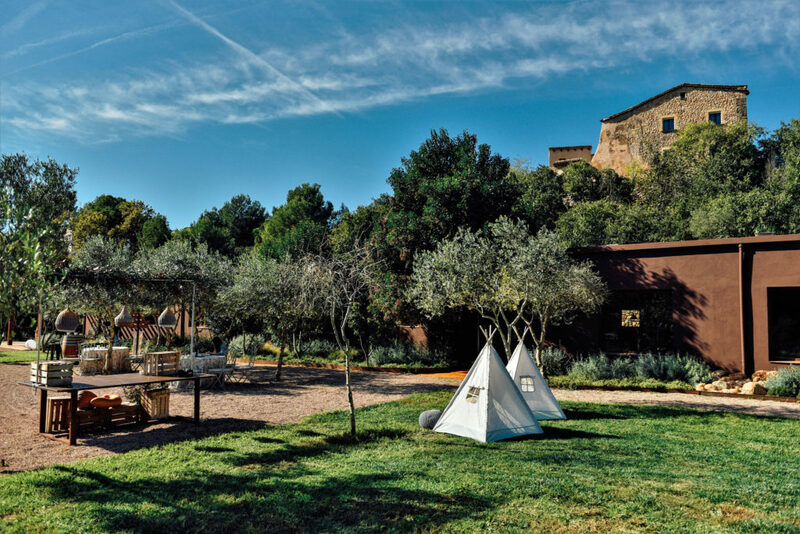 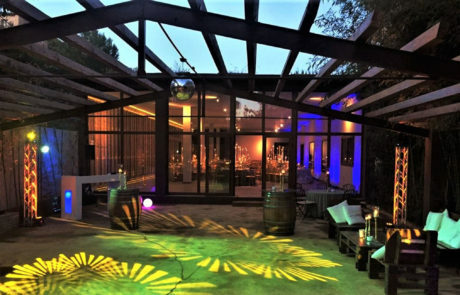 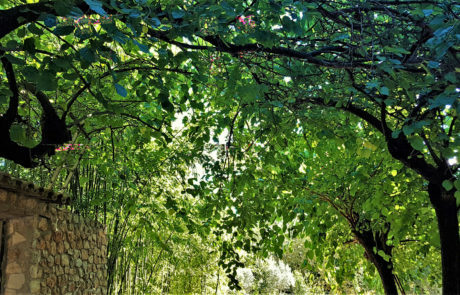 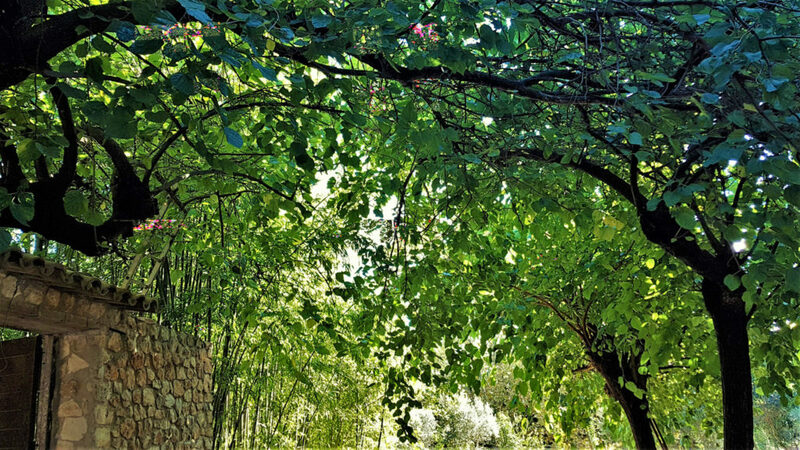 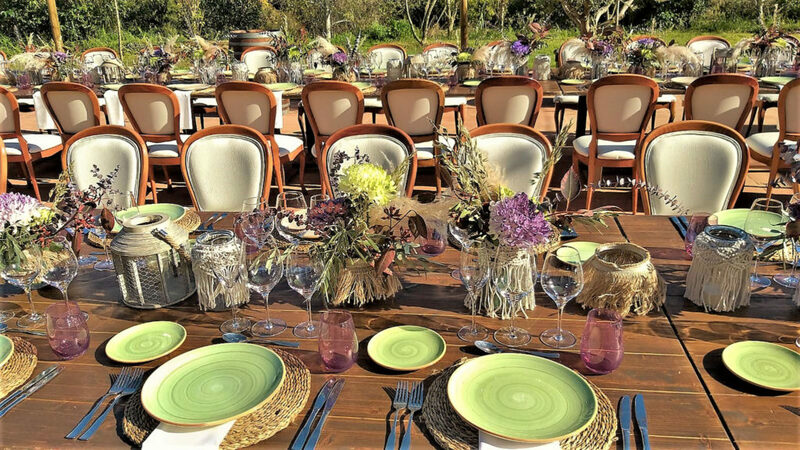 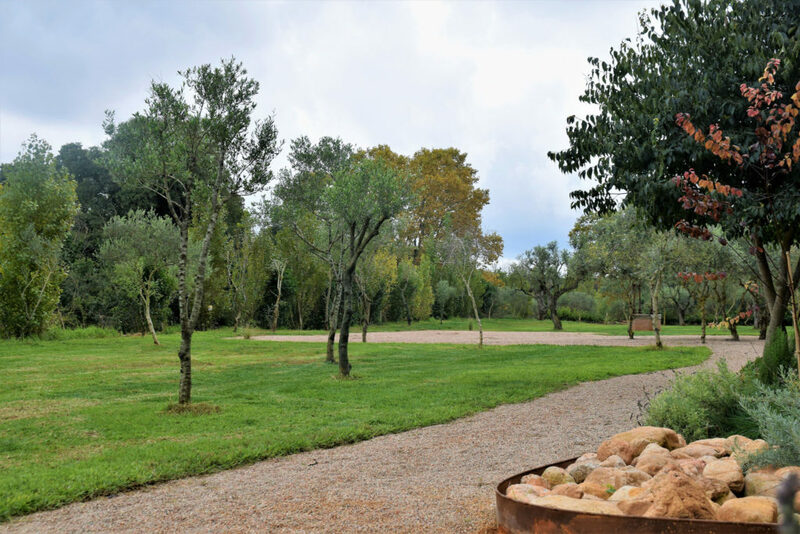 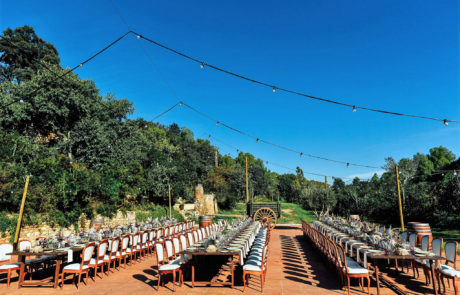 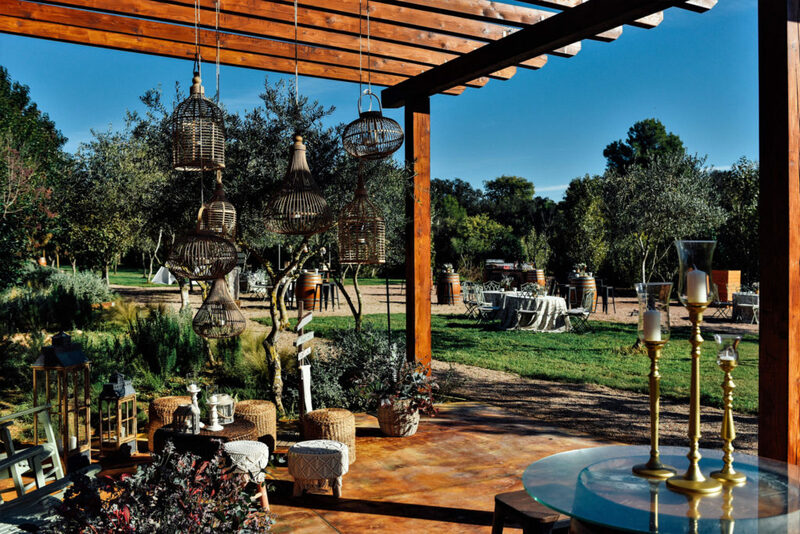 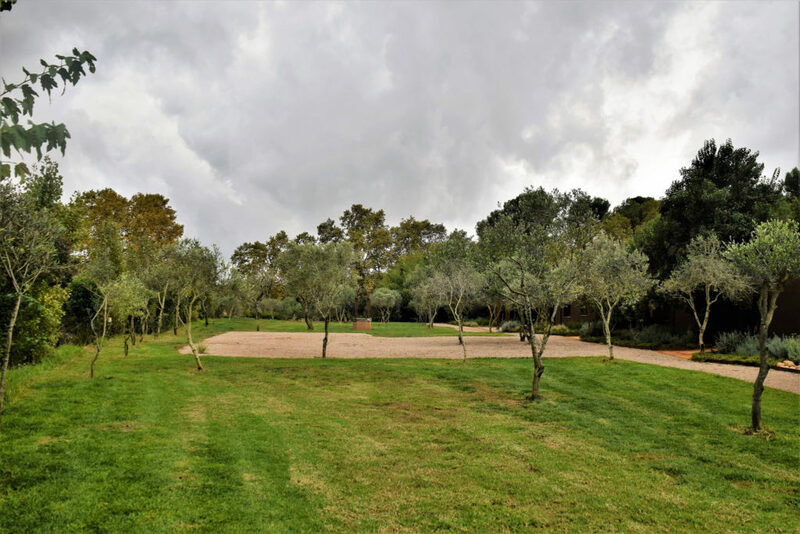 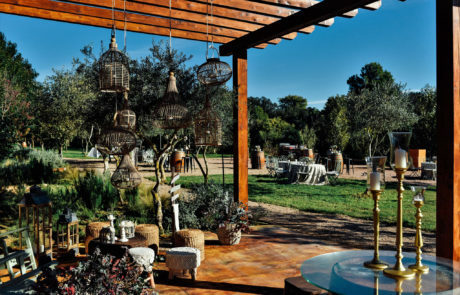 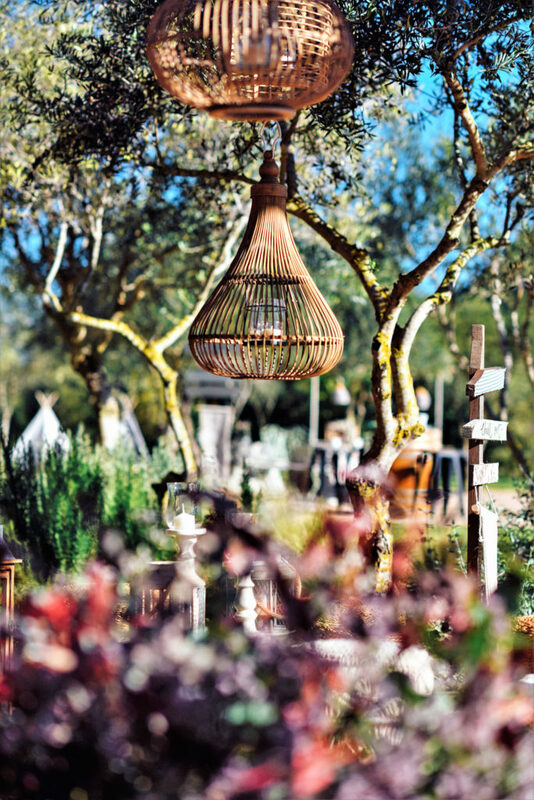 If you are looking to celebrate your wedding in a natural setting, isolated from the crowd, near Barcelona, and furthermore you wish to stay in the same place… Masia Vallfort is the magic venue you were looking for. 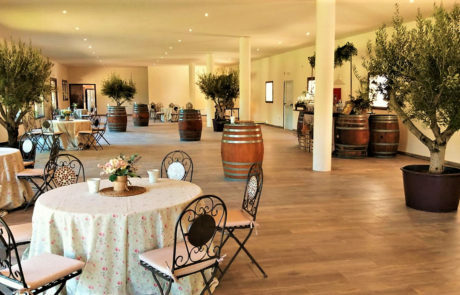 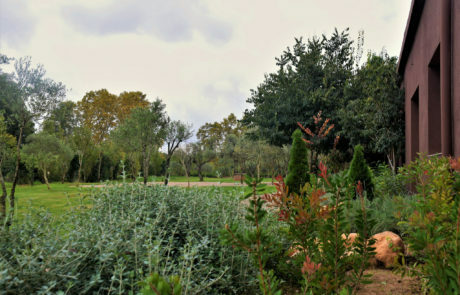 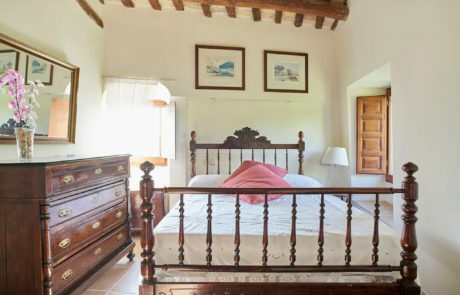 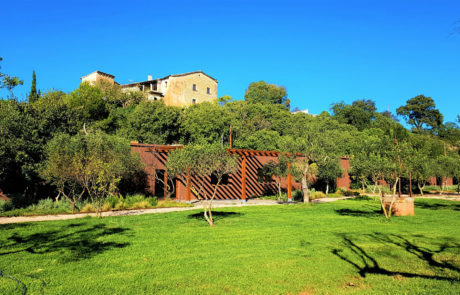 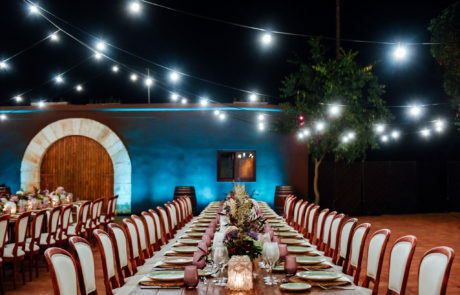 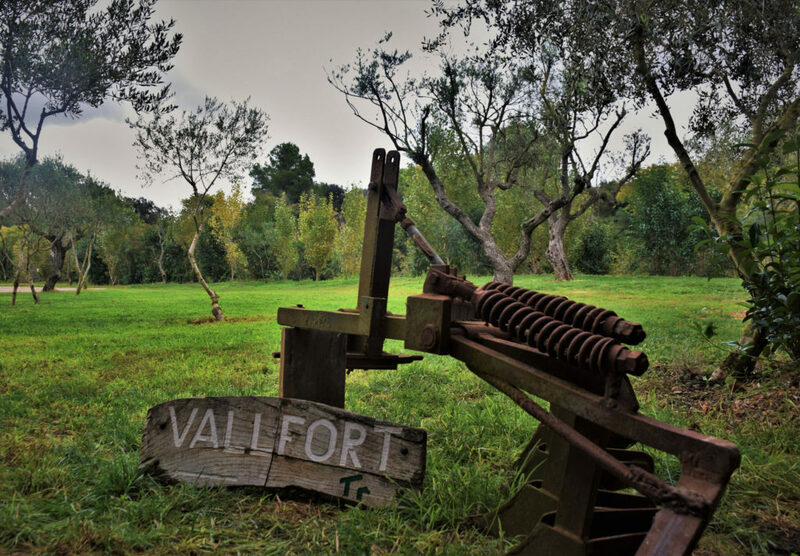 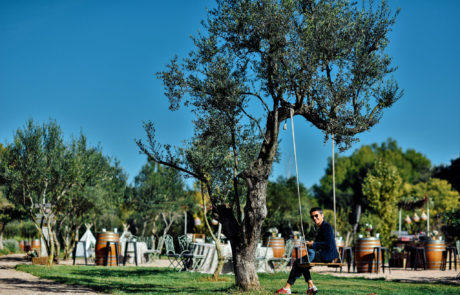 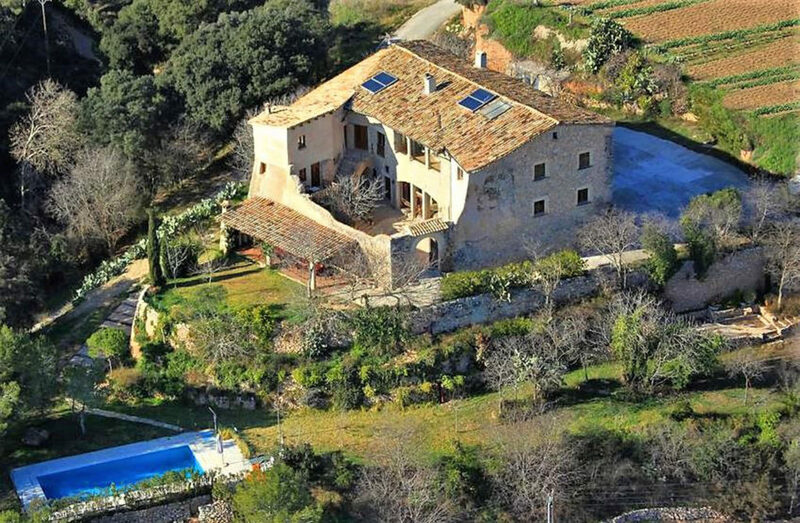 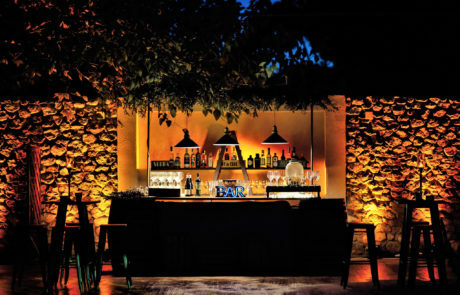 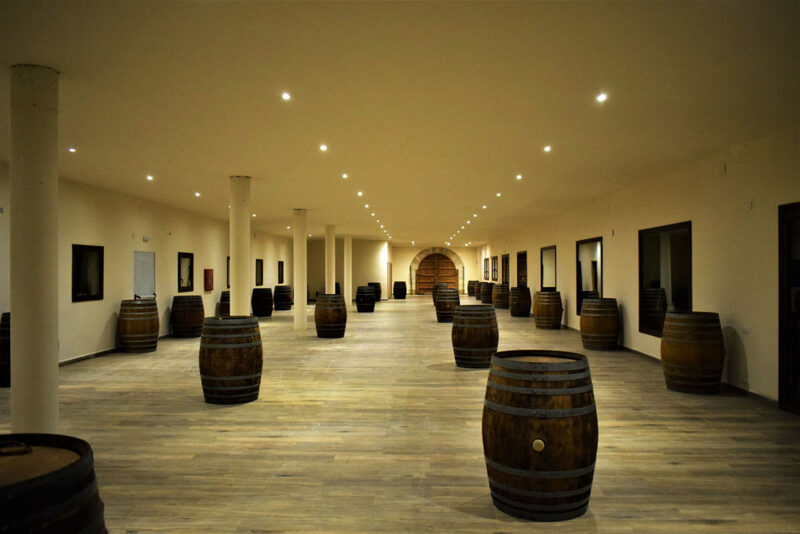 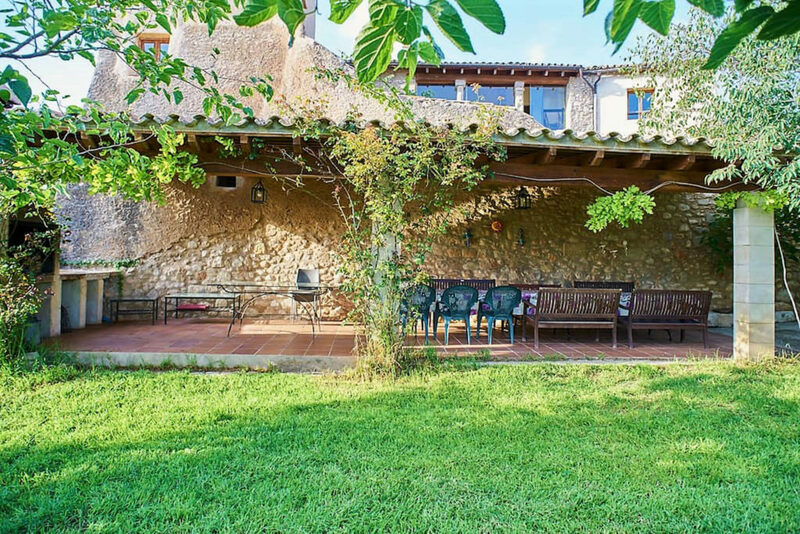 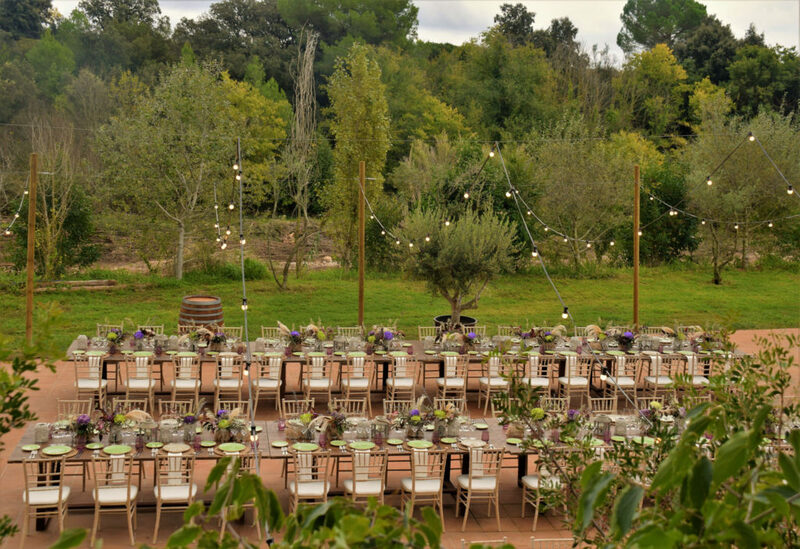 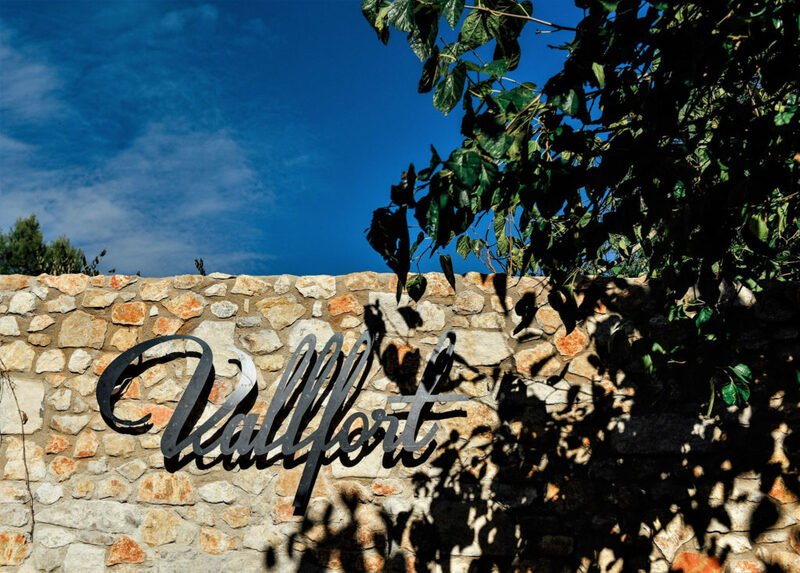 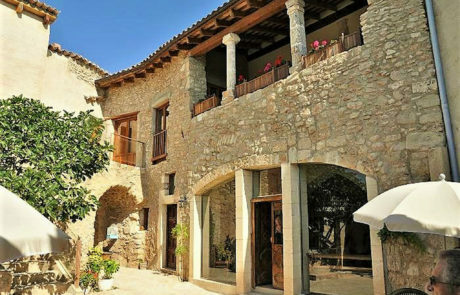 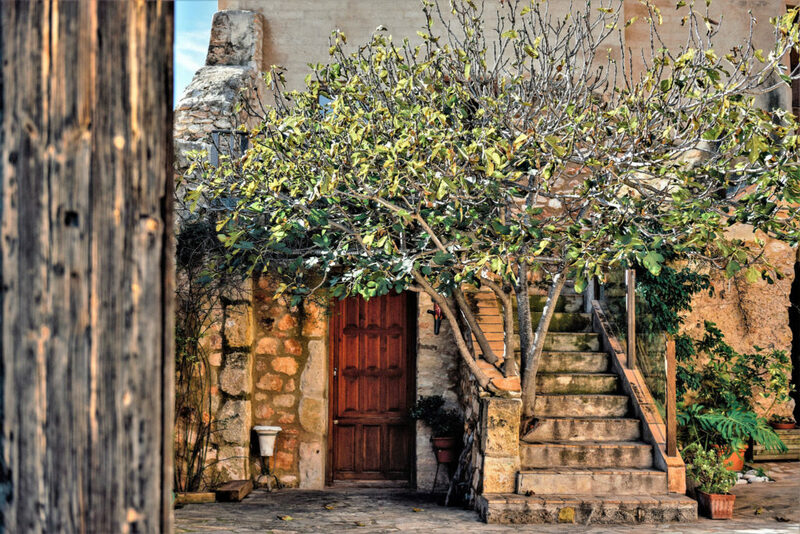 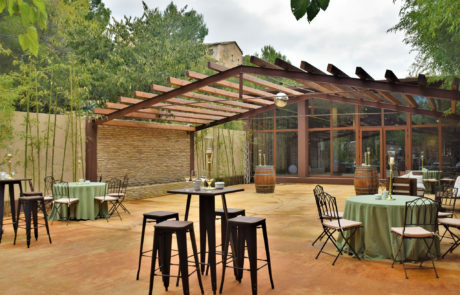 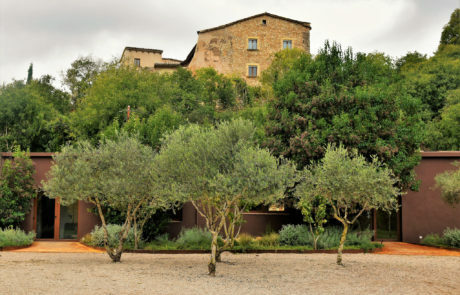 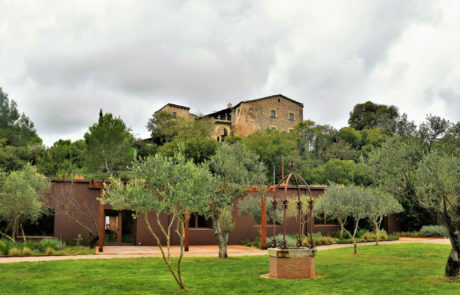 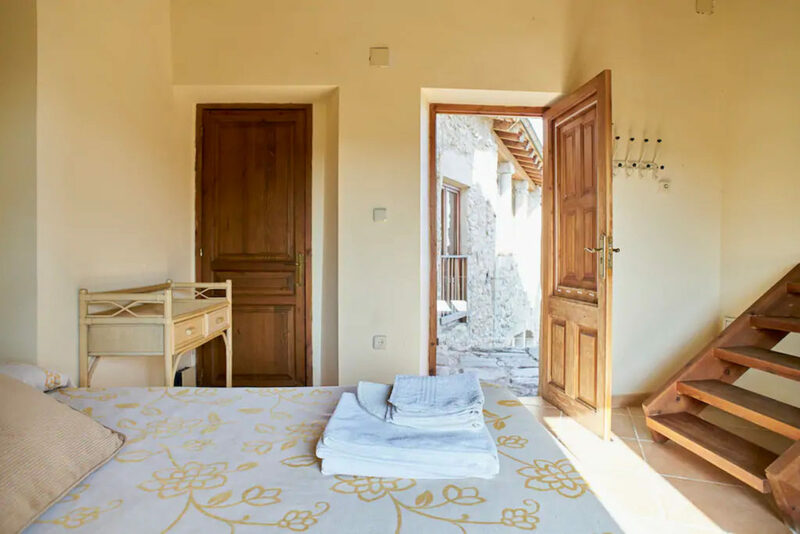 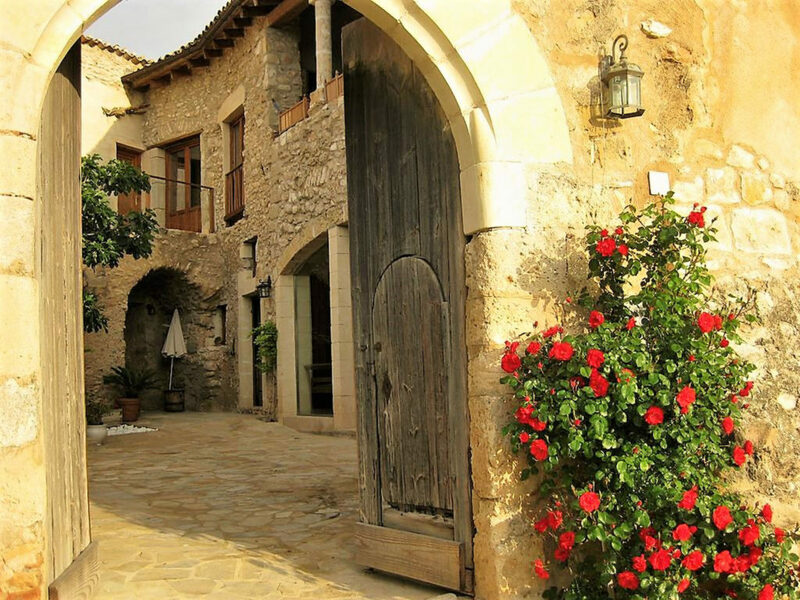 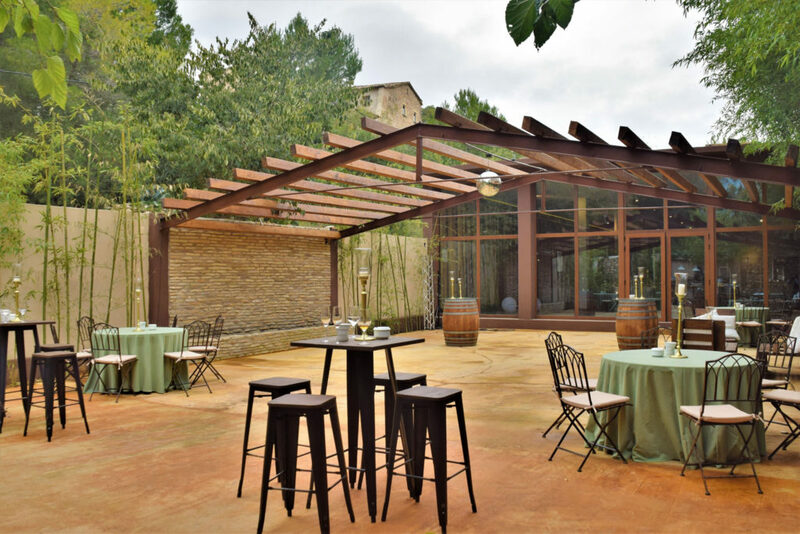 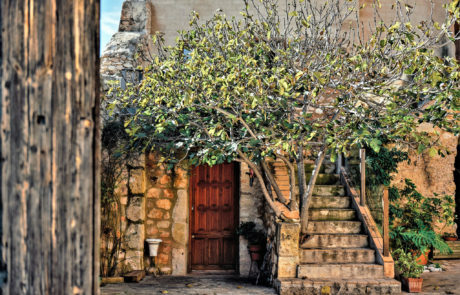 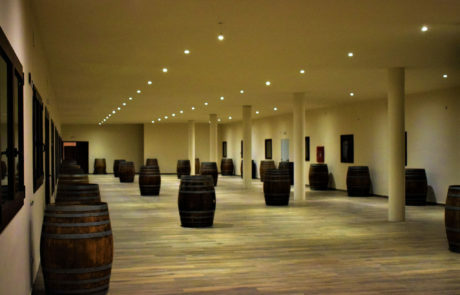 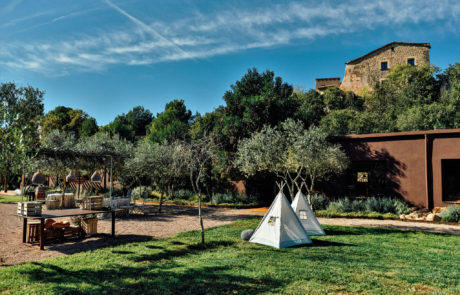 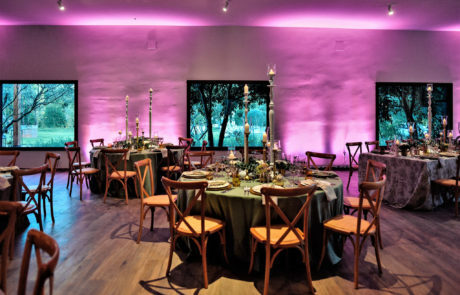 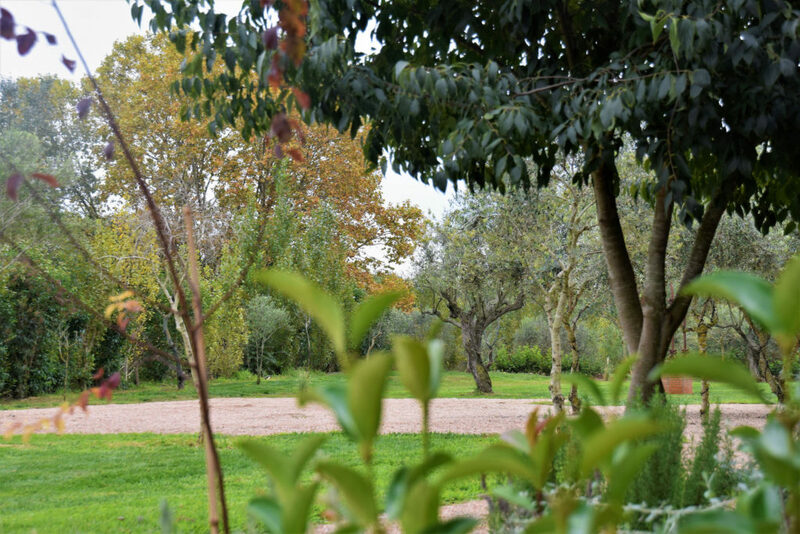 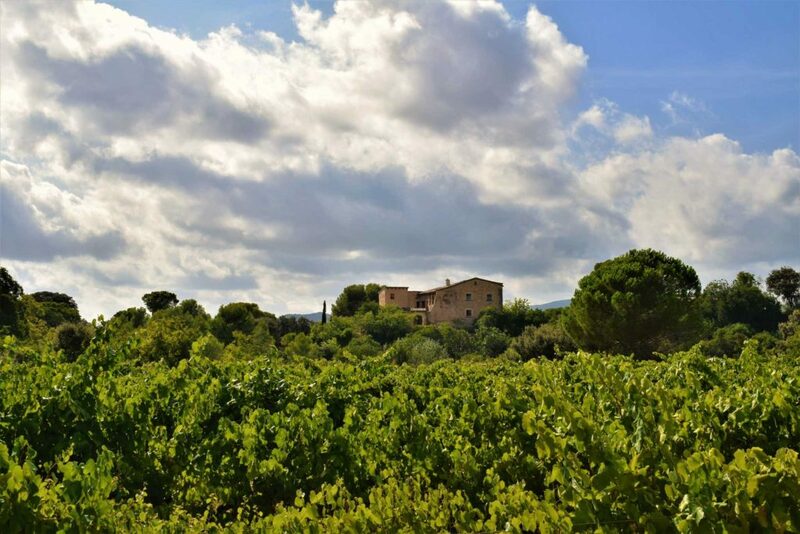 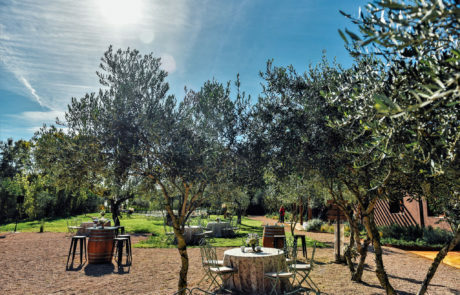 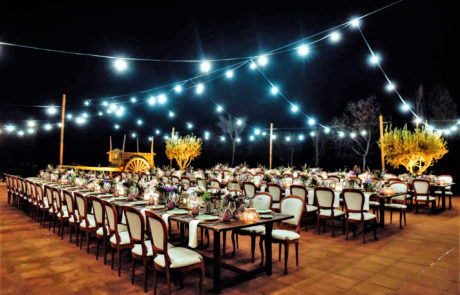 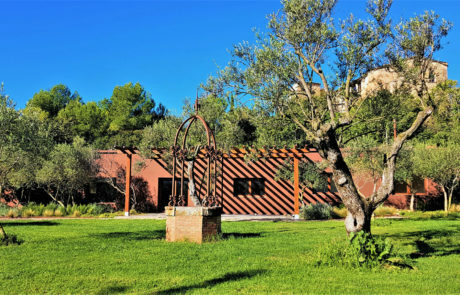 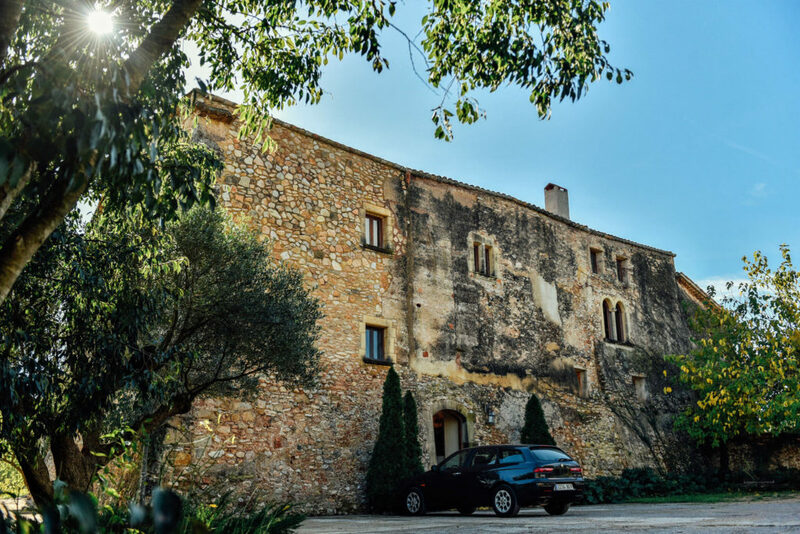 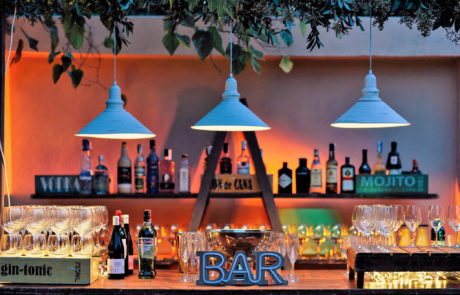 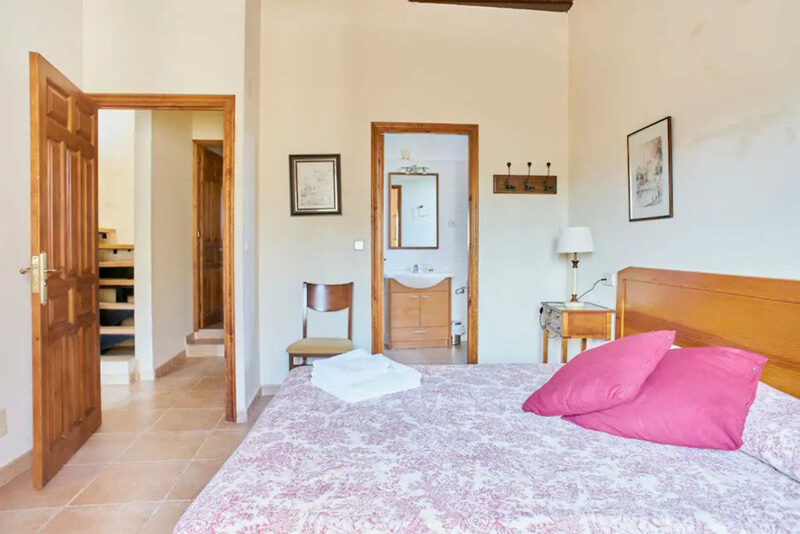 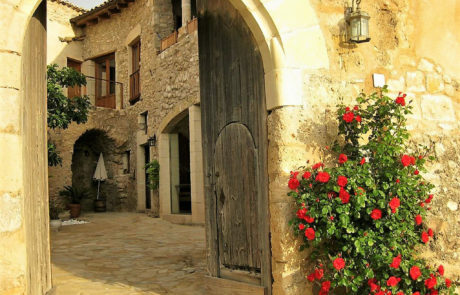 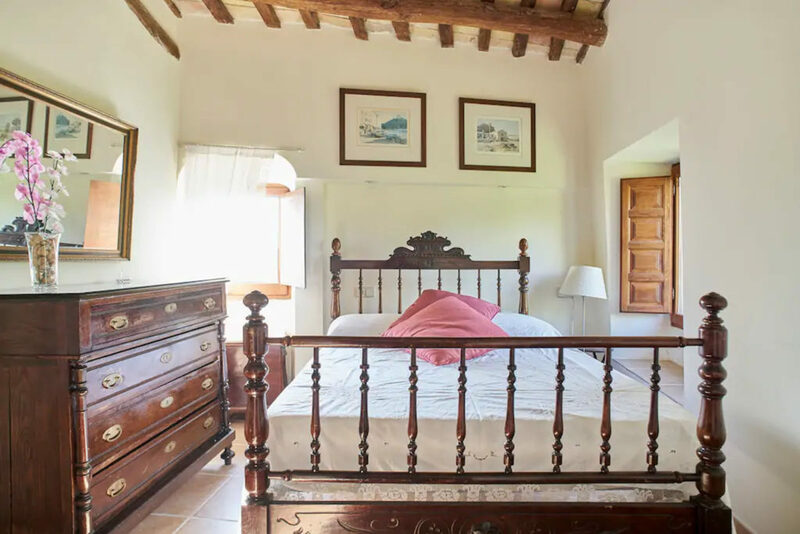 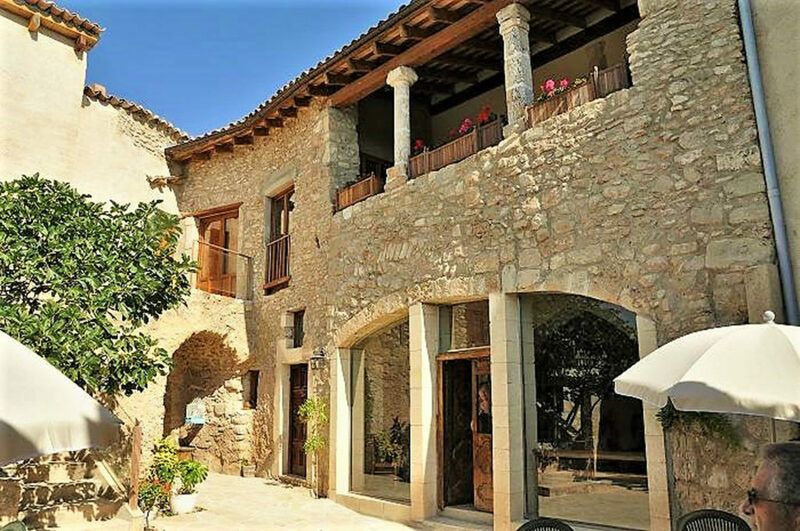 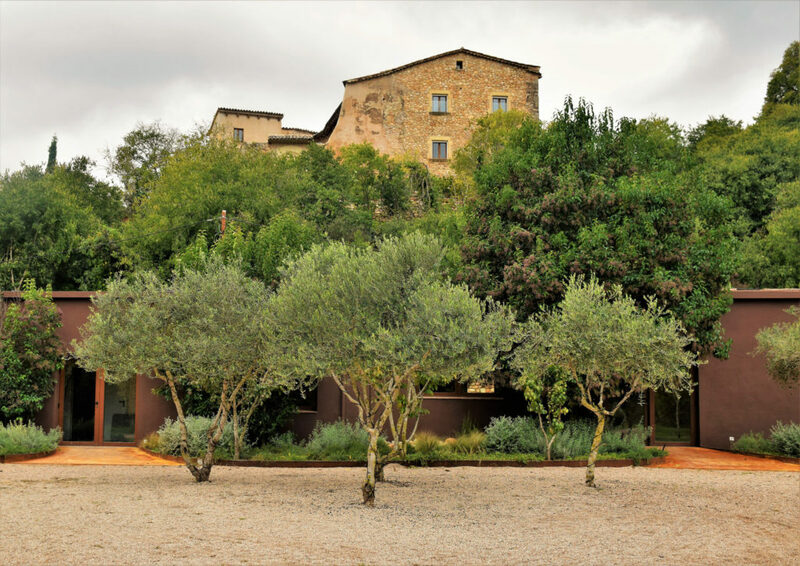 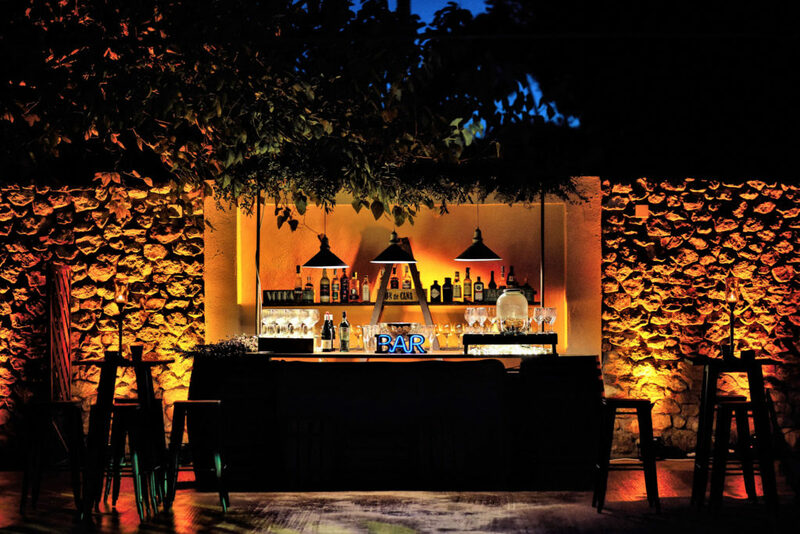 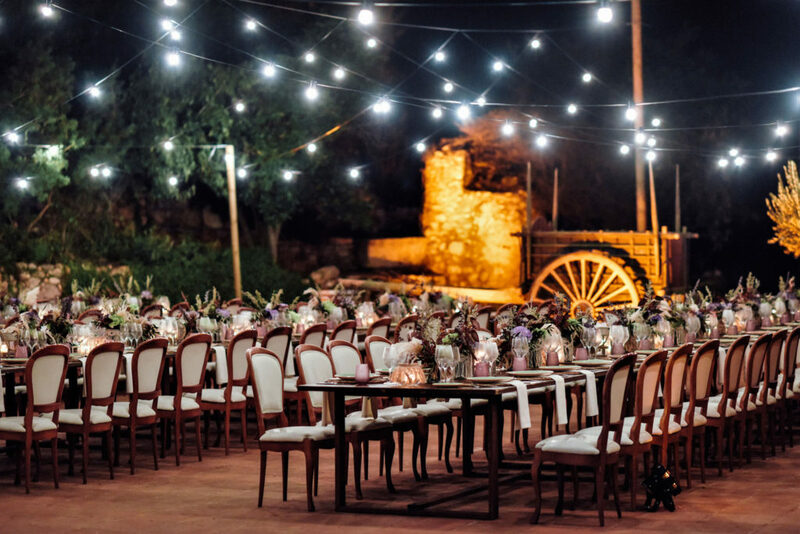 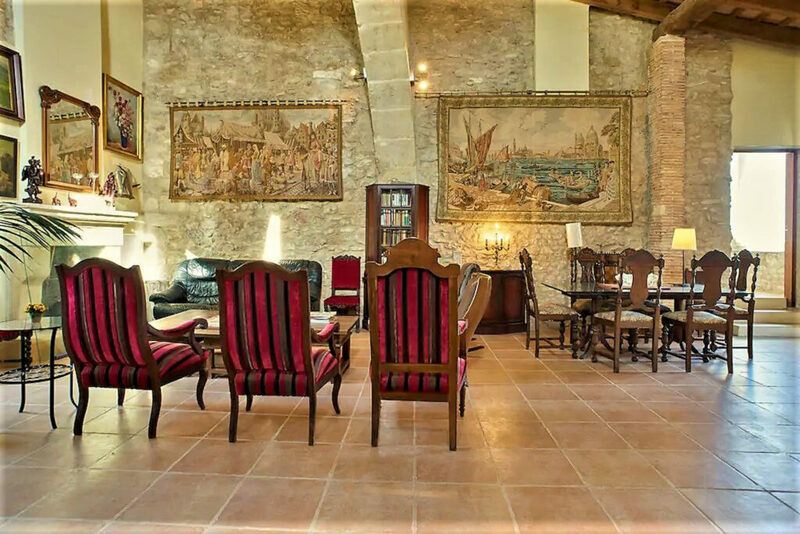 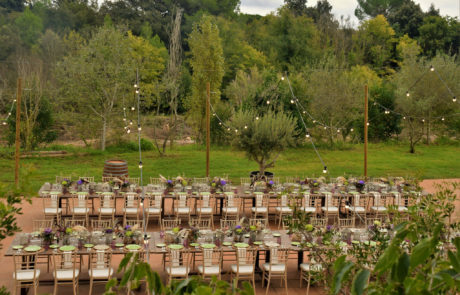 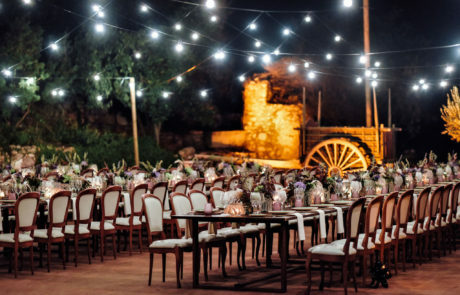 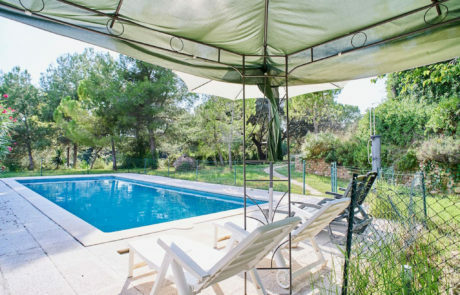 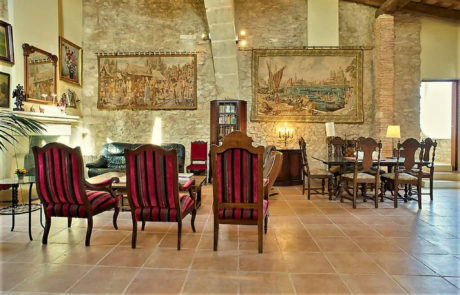 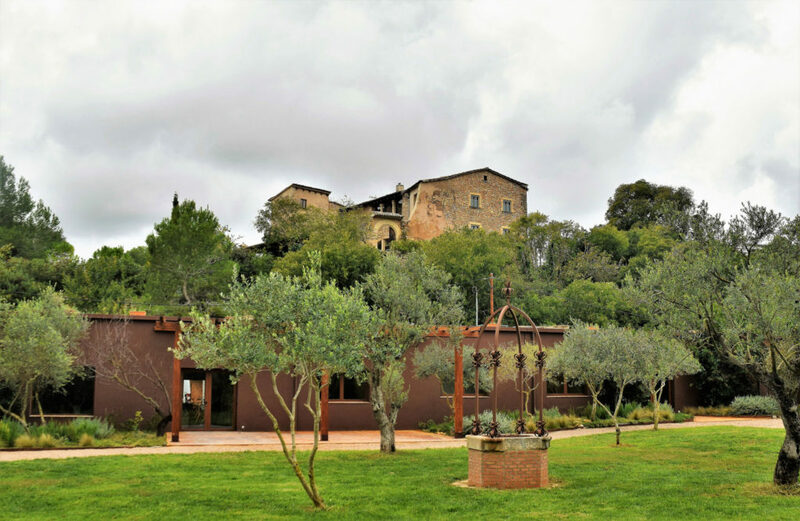 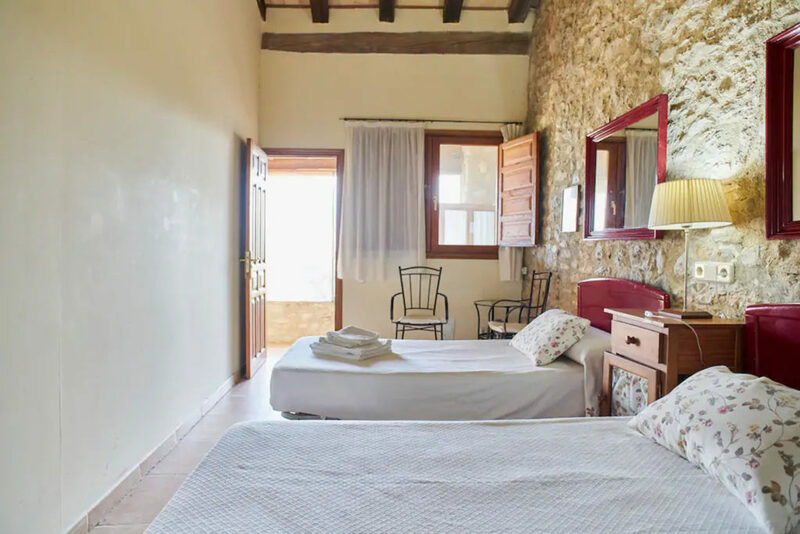 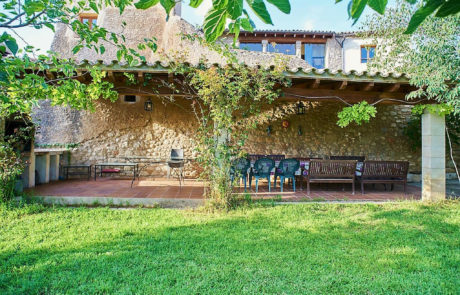 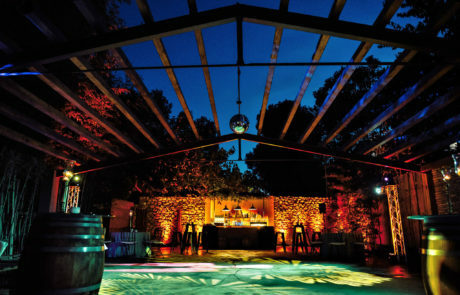 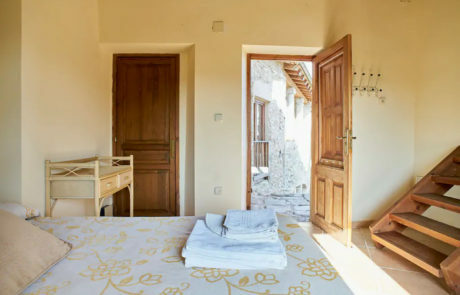 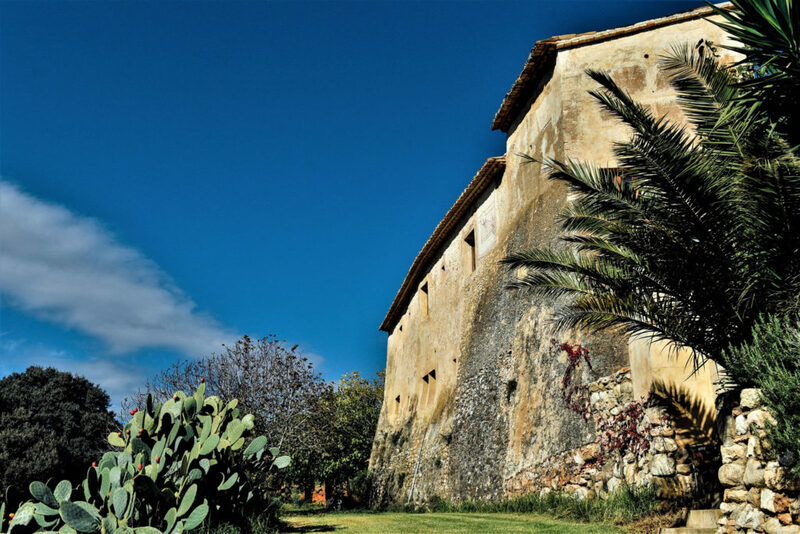 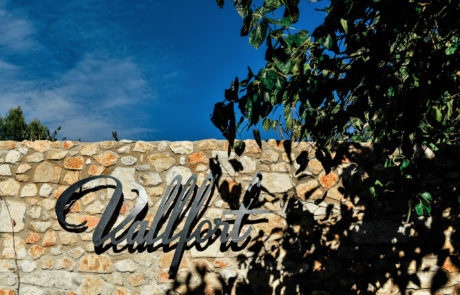 Located just 50 minutes from Barcelona and 45 minutes from Tarragona, we find Vallfort, a medieval farmhouse declared of national interest that has a privileged environment of more than three hectares in the heart of the Penedès, where you will be able to celebrate the wedding you have always dreamed of. 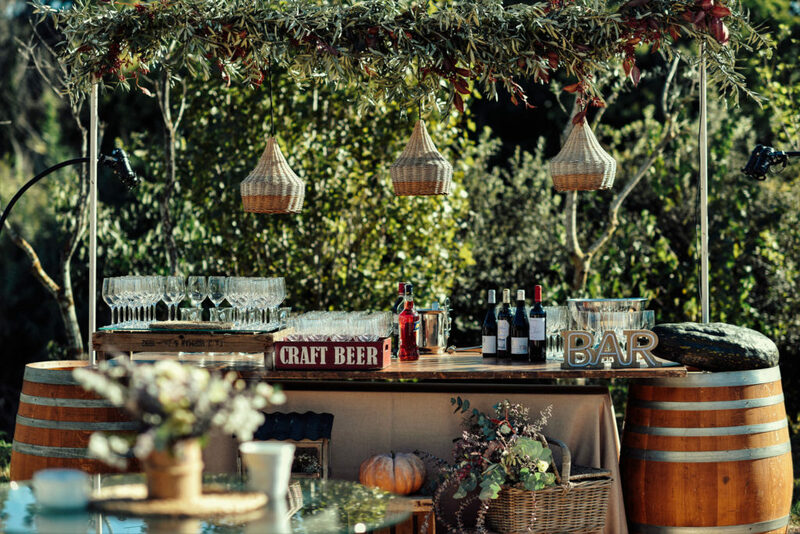 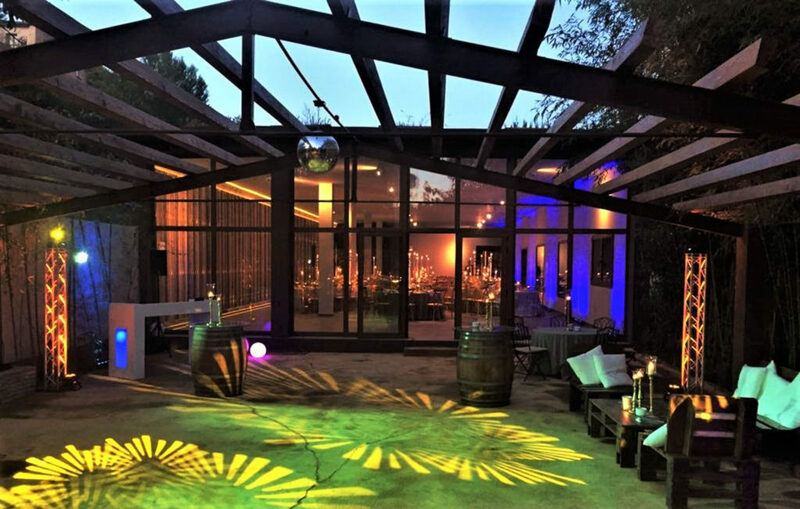 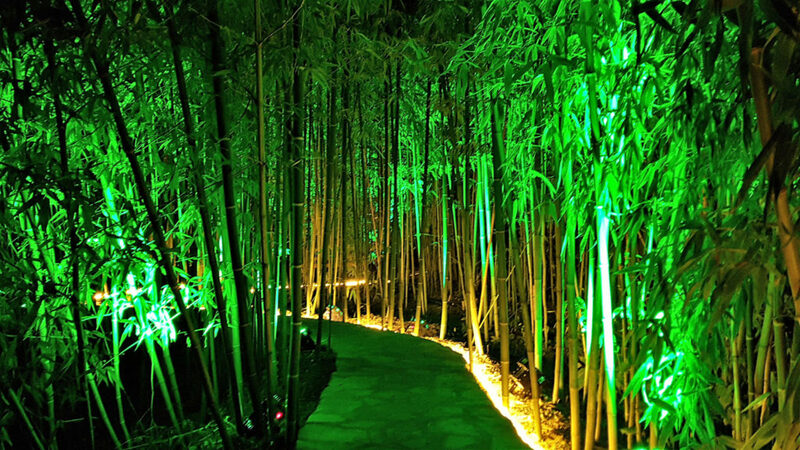 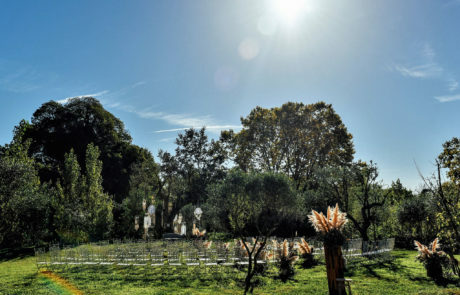 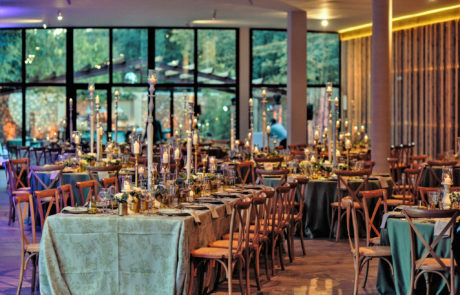 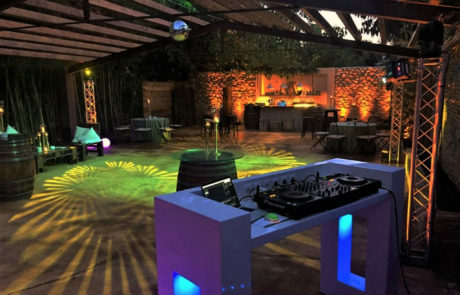 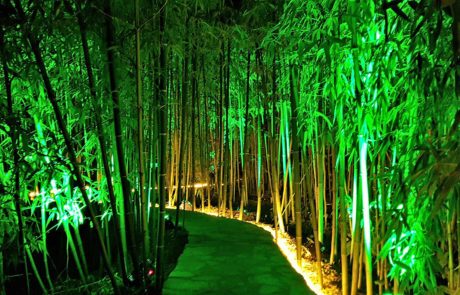 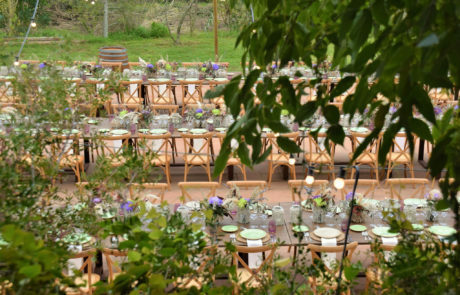 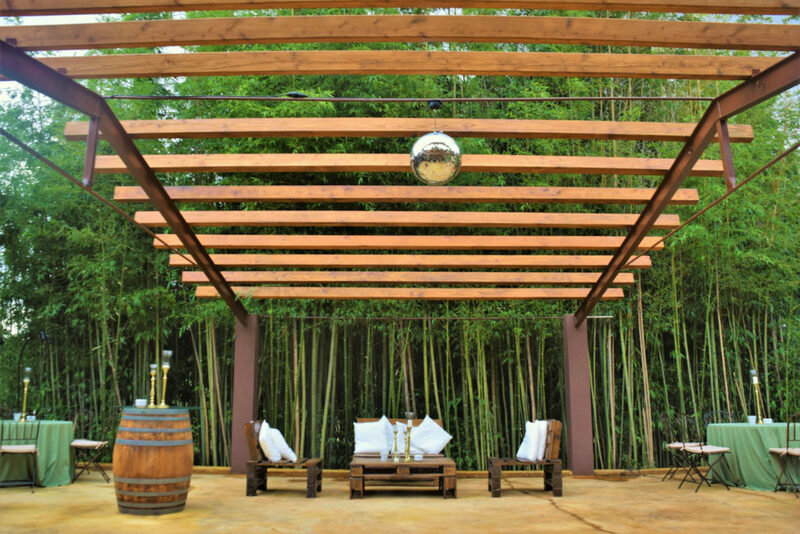 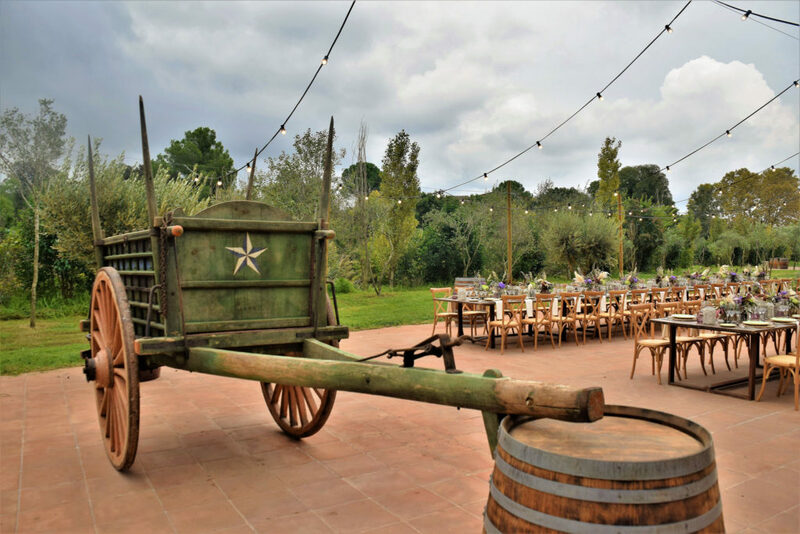 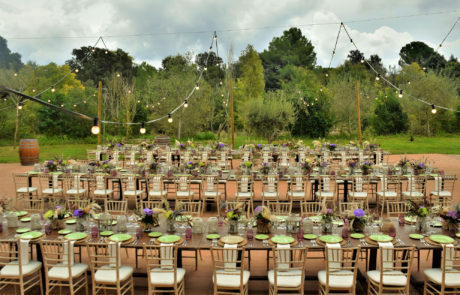 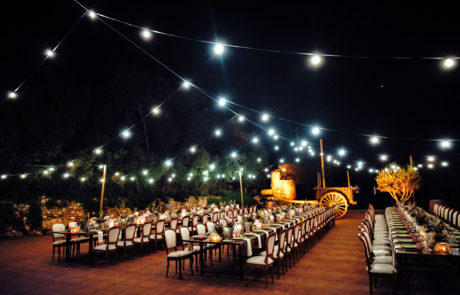 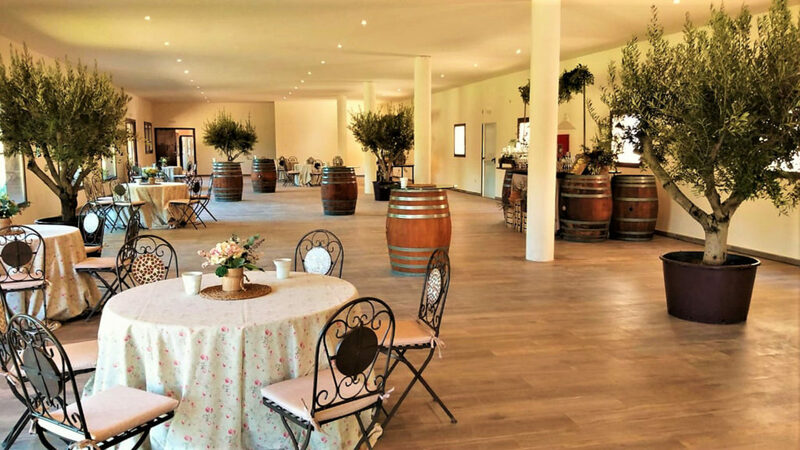 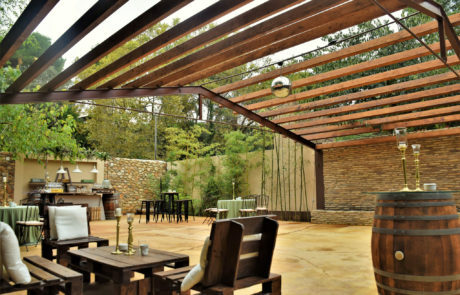 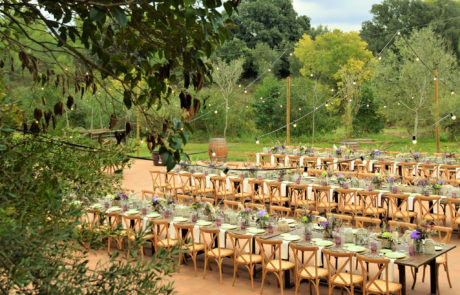 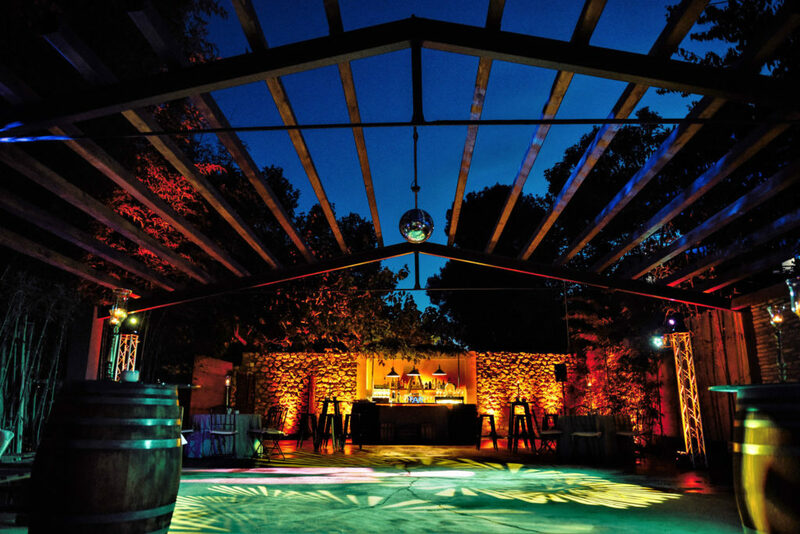 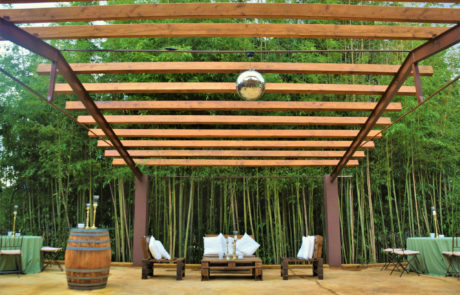 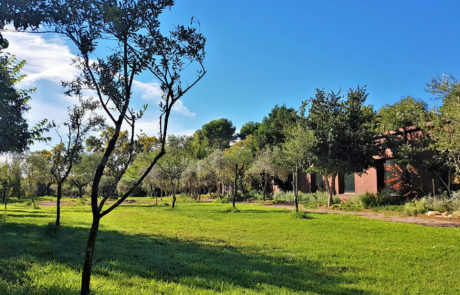 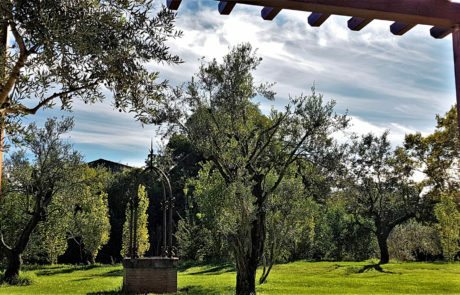 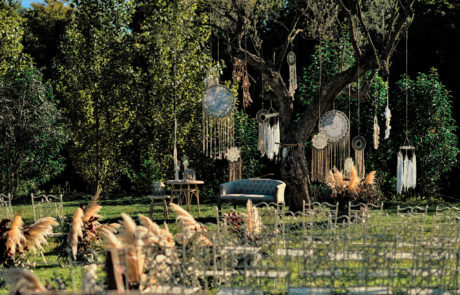 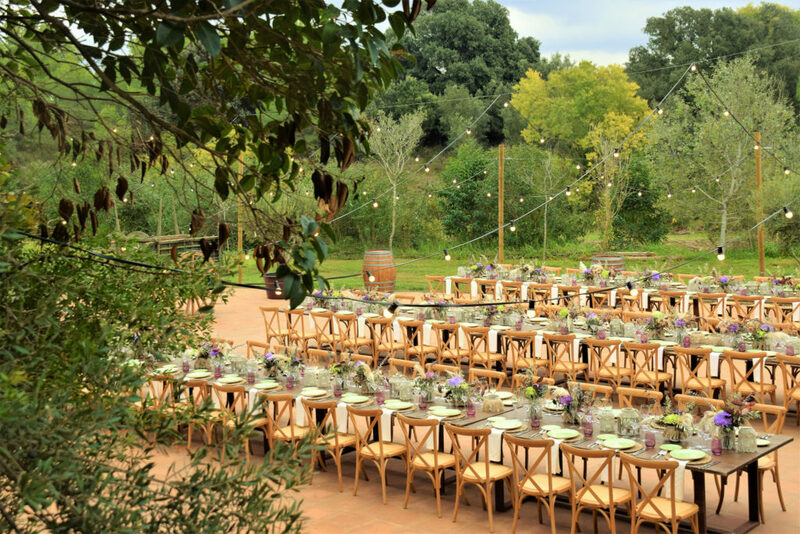 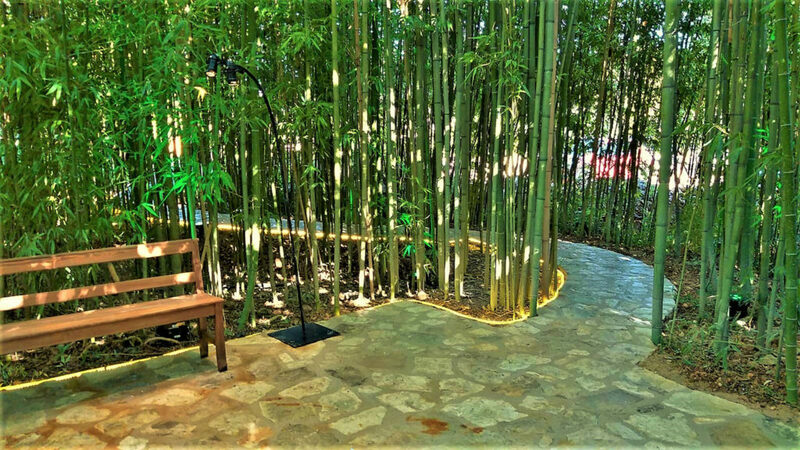 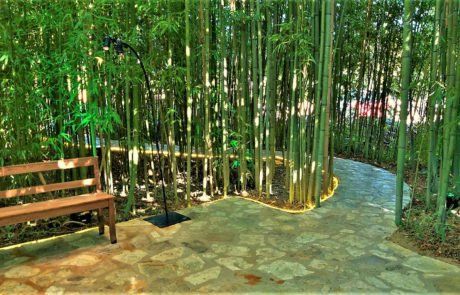 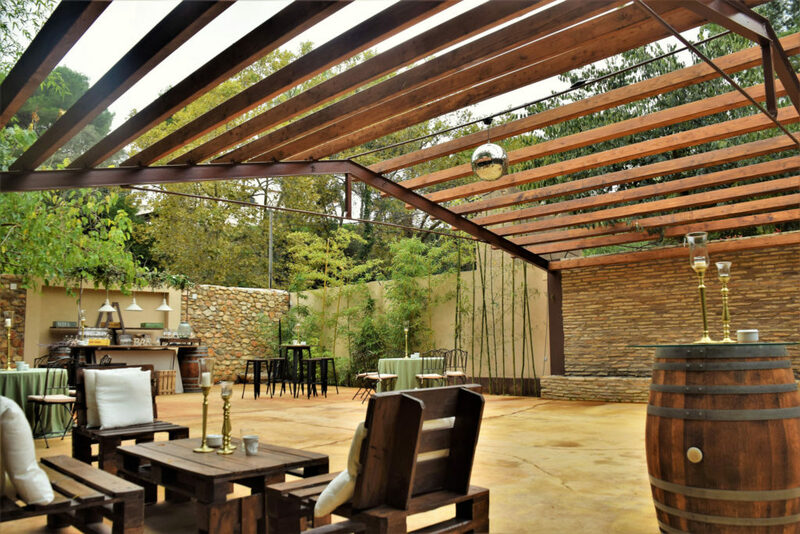 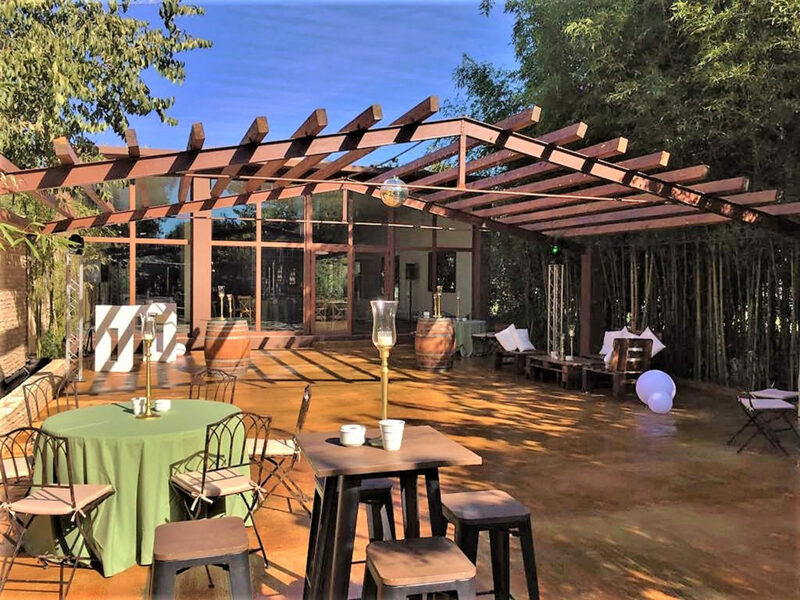 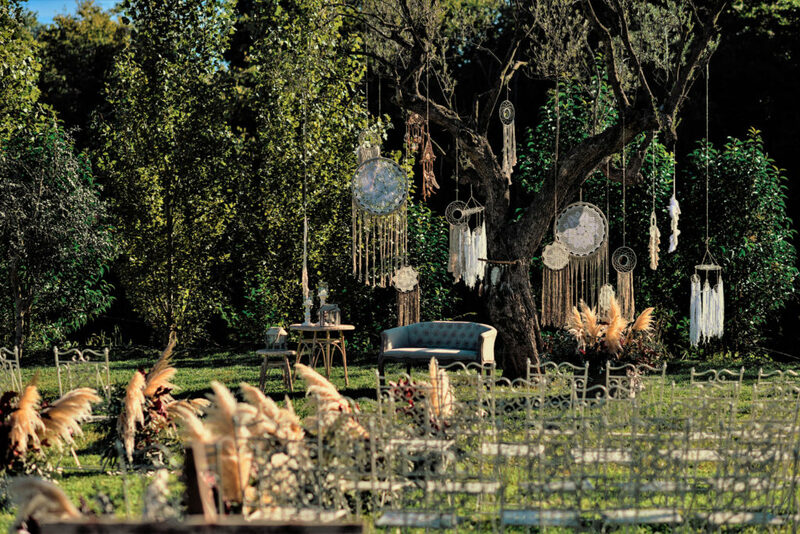 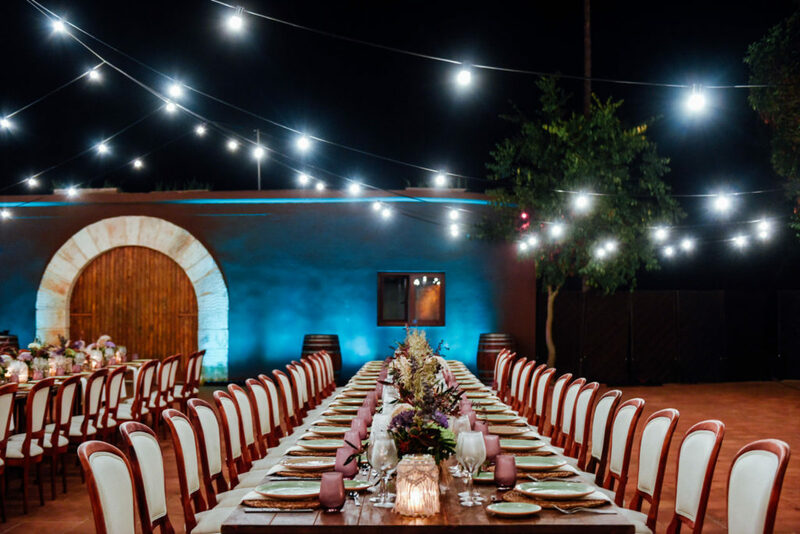 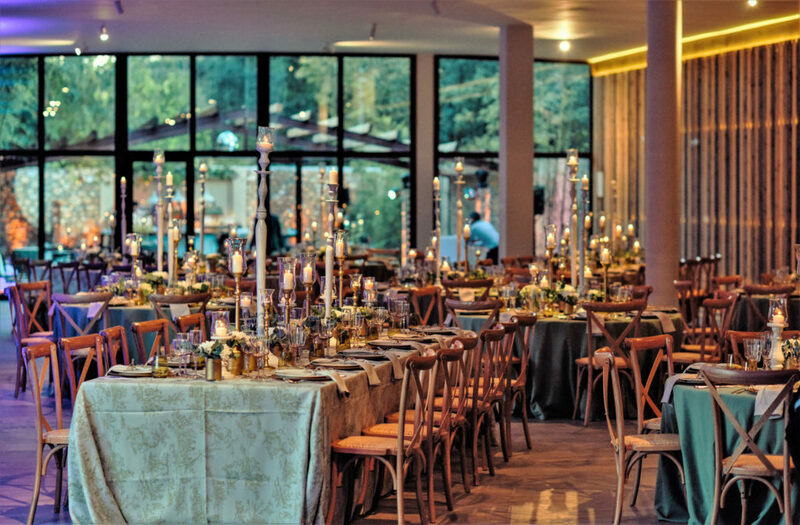 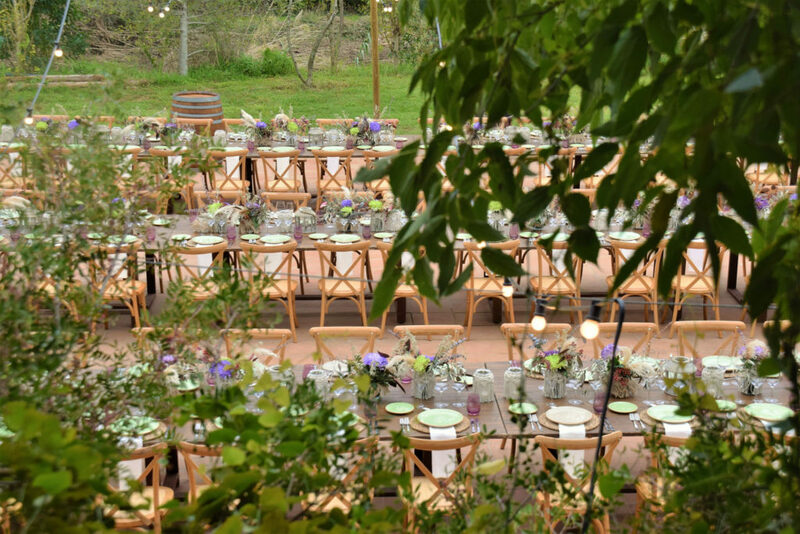 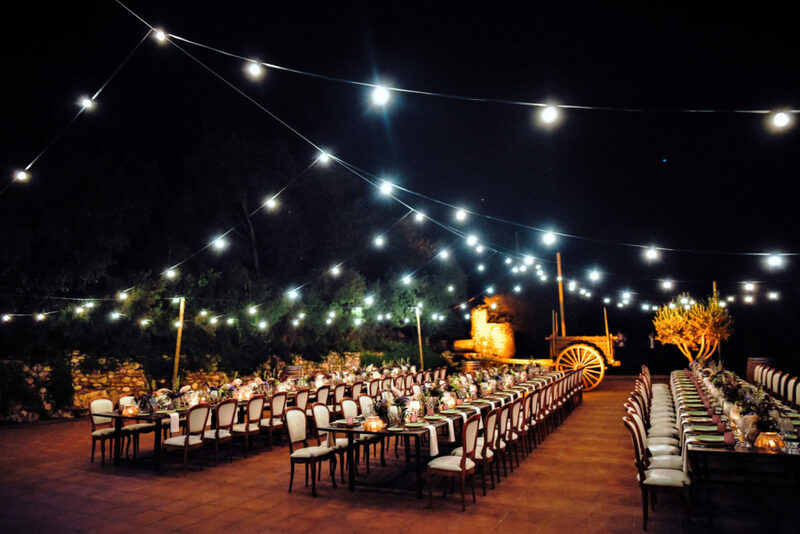 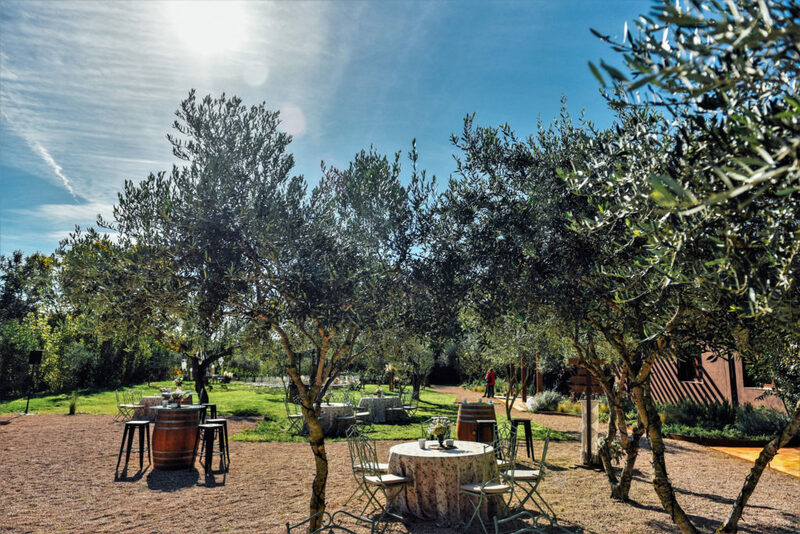 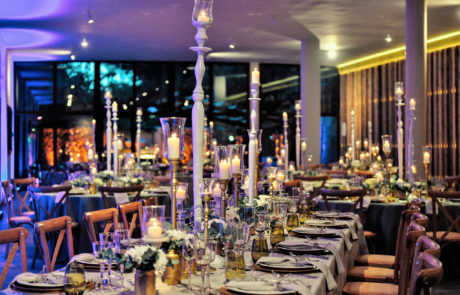 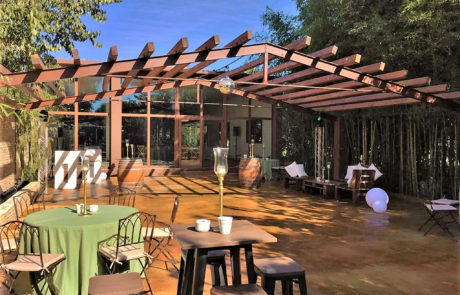 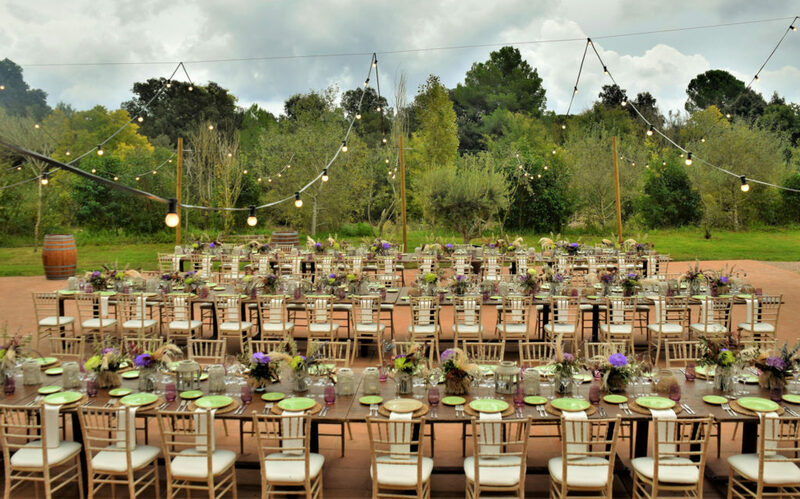 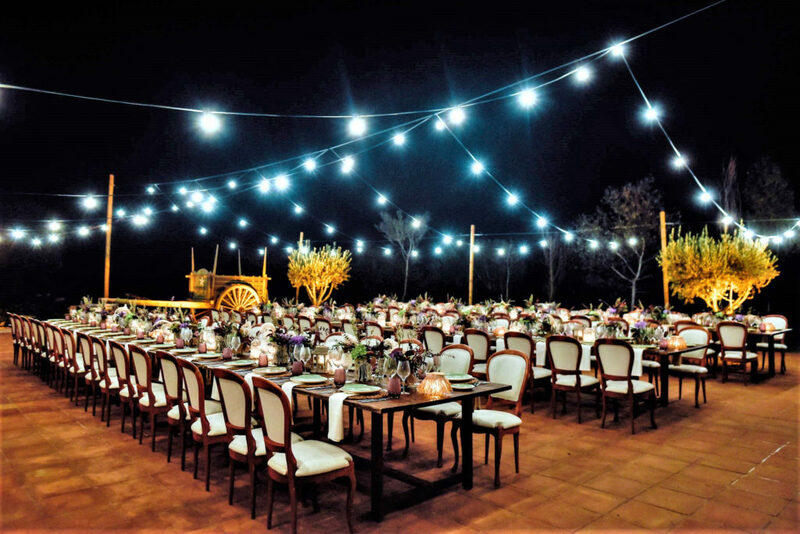 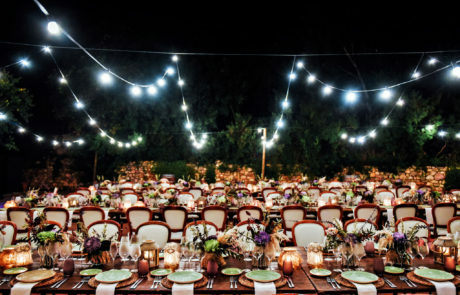 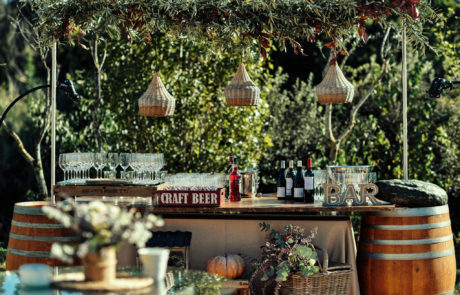 A rustic landscape far from the city that, along with the professional treatment of Catering Sensacions’s team, will become a key element to the success of your big day. 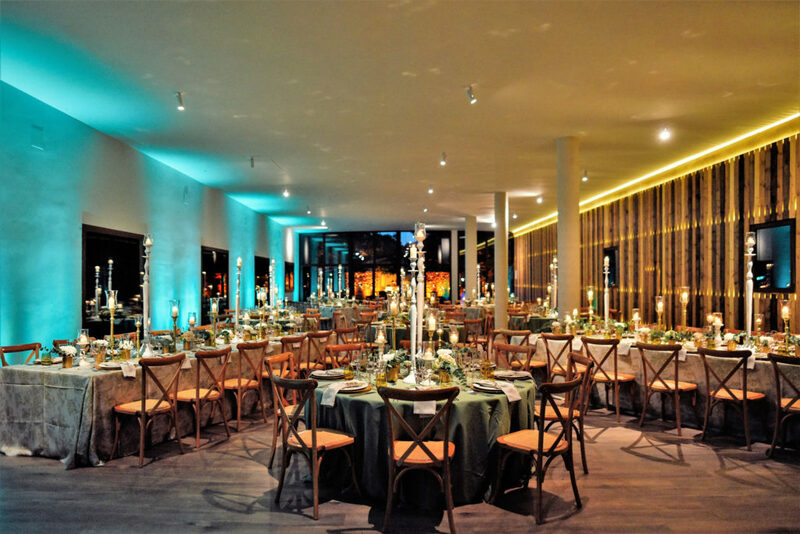 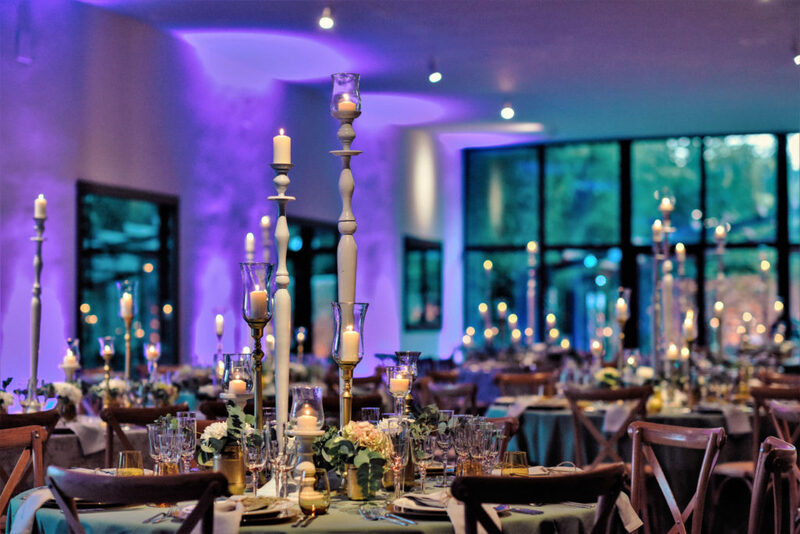 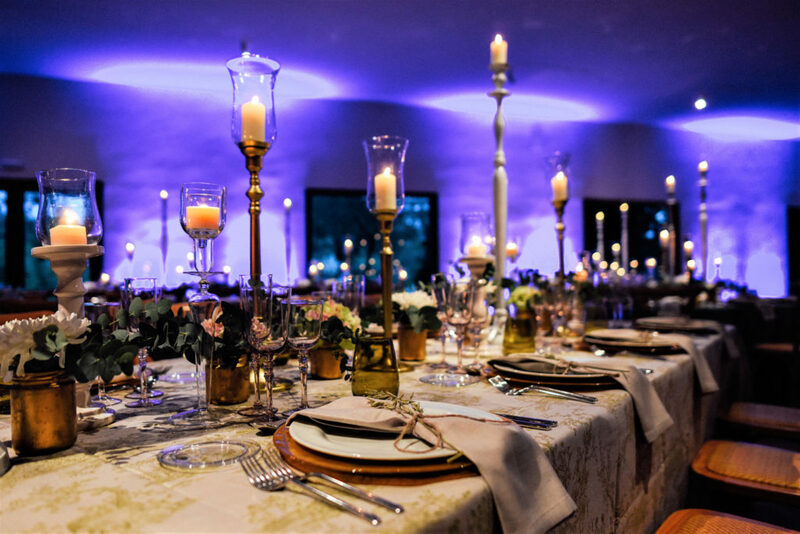 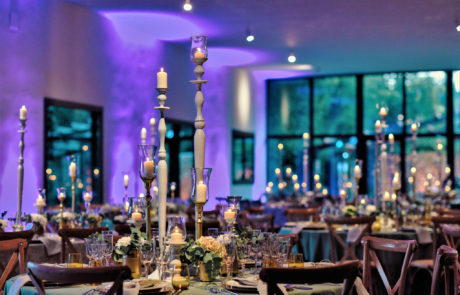 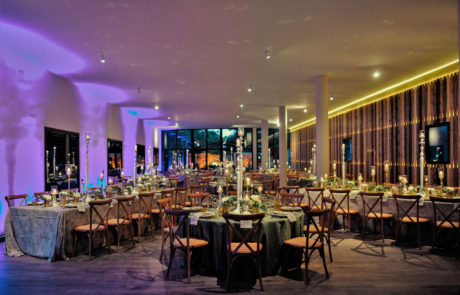 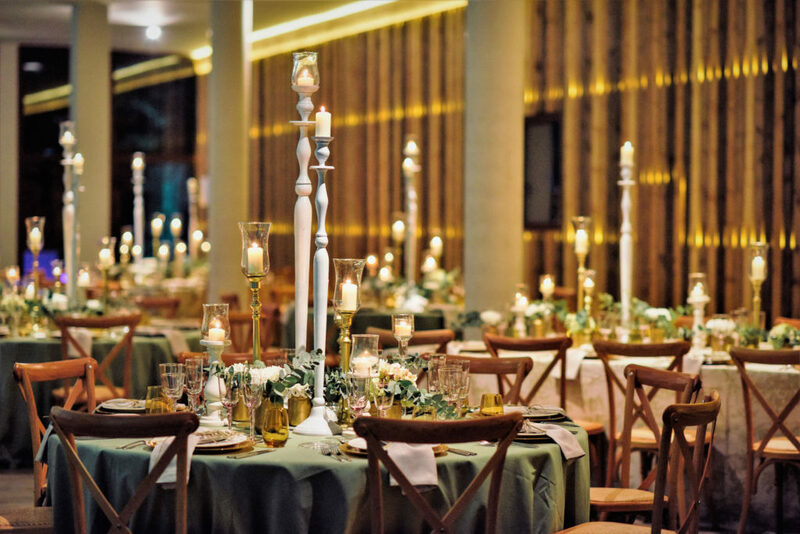 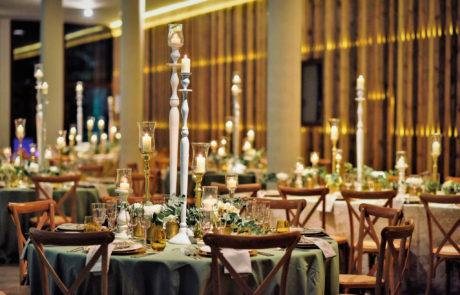 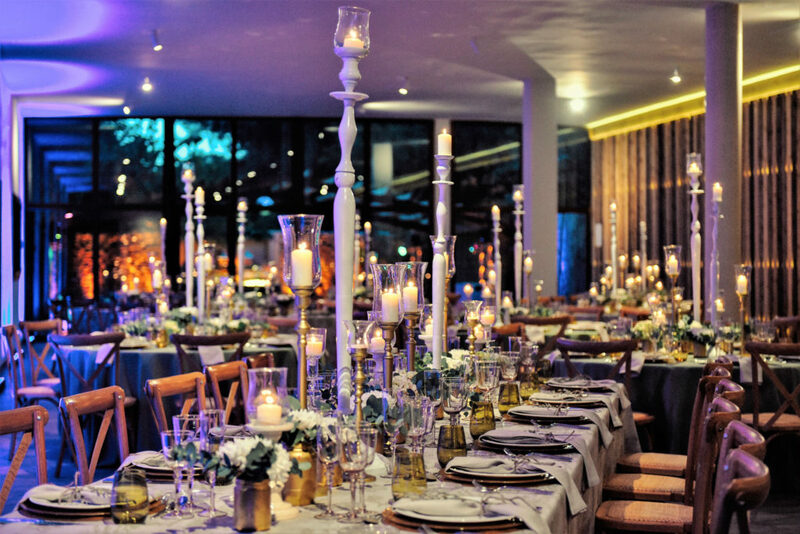 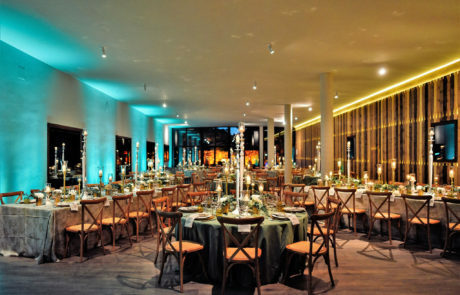 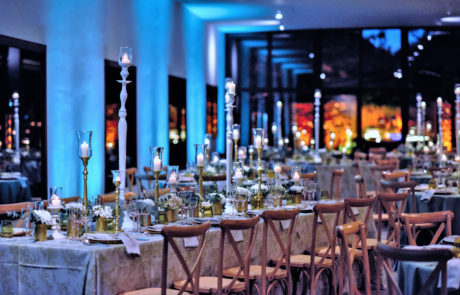 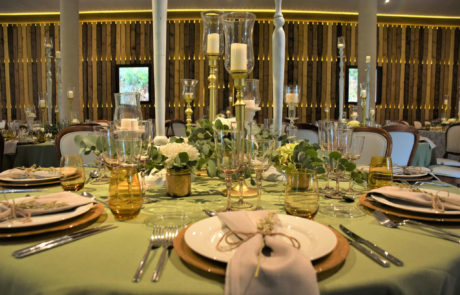 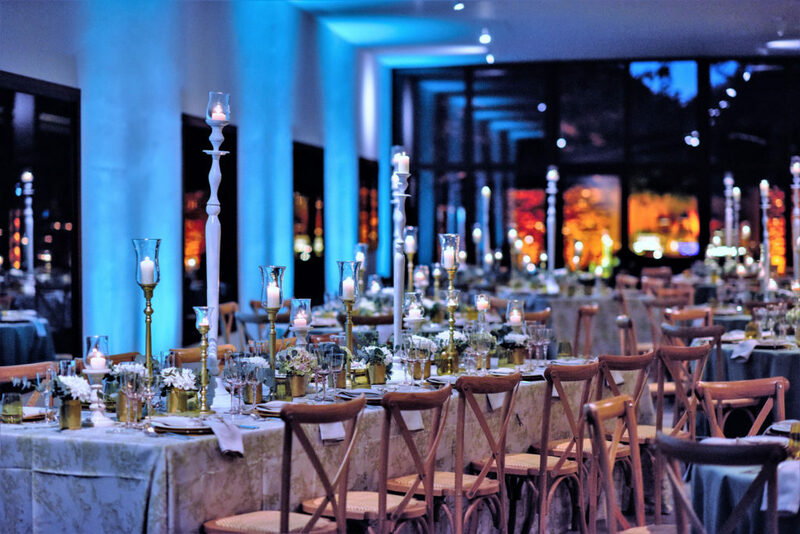 With Catering Sensacions, the gastronomy is the added value to your proposal, and its team, with the experience and flexibility that define us, will guarantee you will enjoy the wedding you have always imagined. 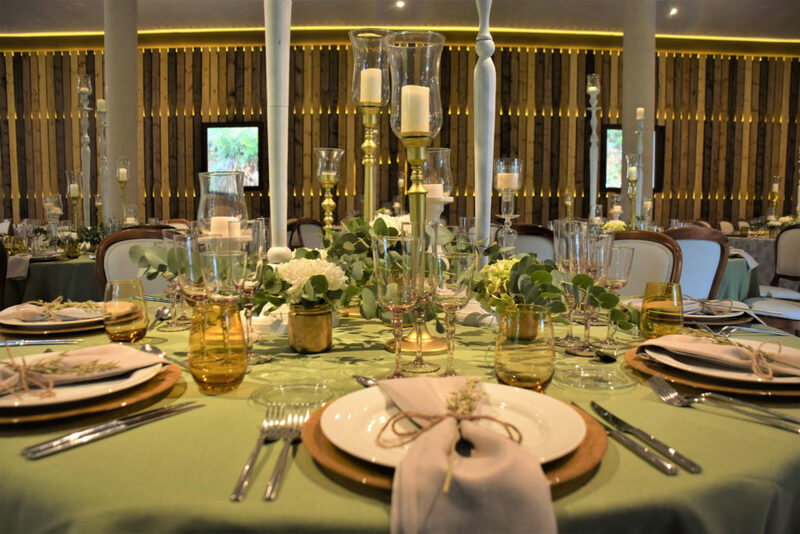 Each part of the day will have its own design, with the personalised corners you have dreamed of, and the details you have yet to discover. 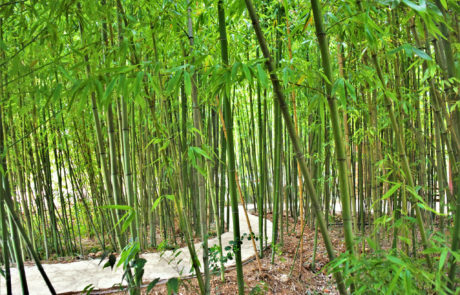 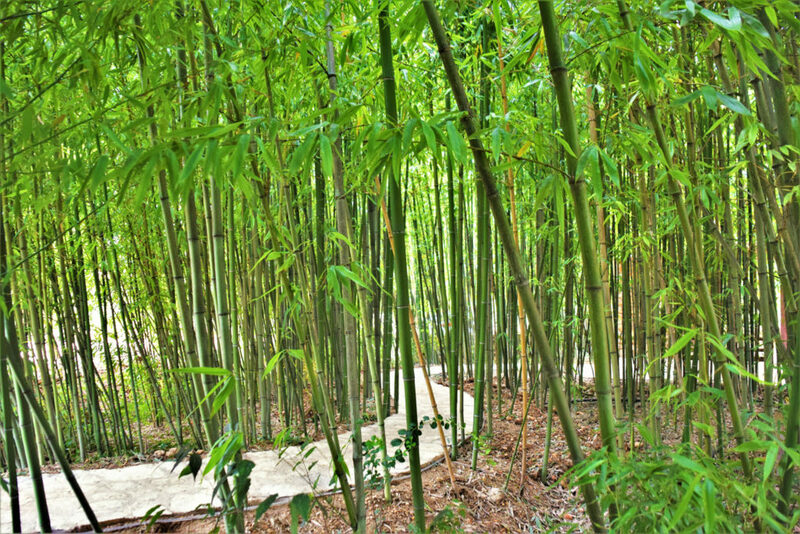 Sensations that will not leave you indifferent, in the treatment, the way we work and how we enjoy it. The eastern part of the farmhouse. 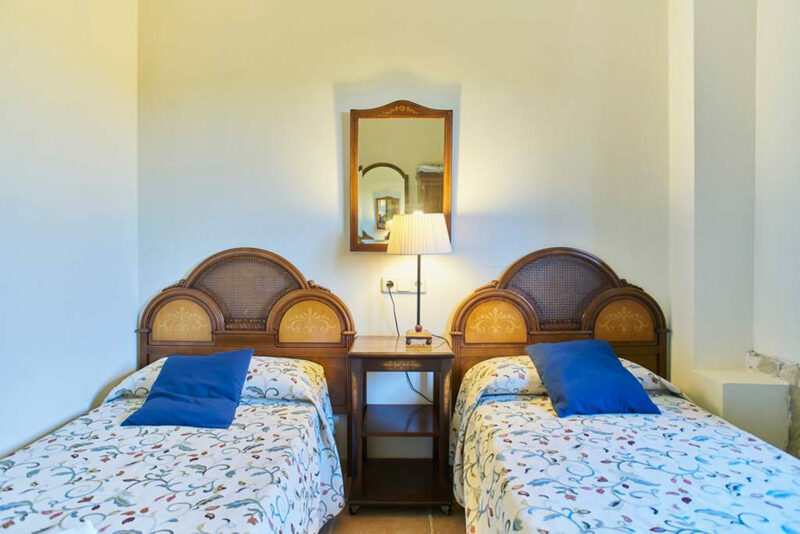 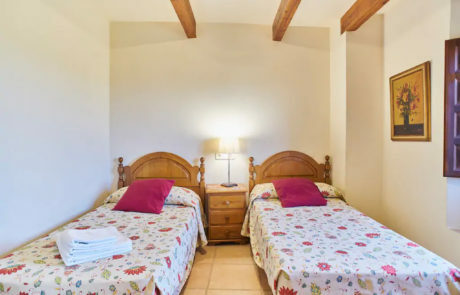 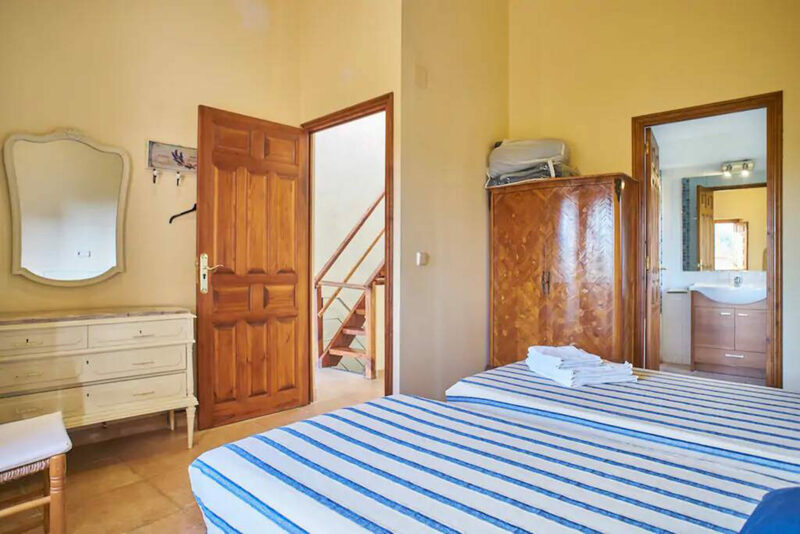 This part has 6 double rooms with bathroom, 2 rooms sharing bathroom and 4 additional beds. 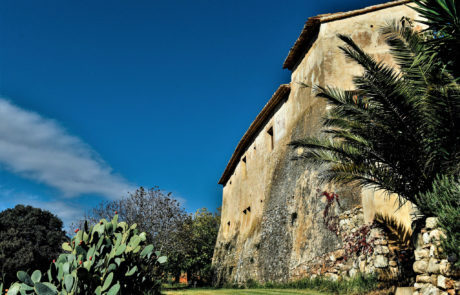 The Watchtower. 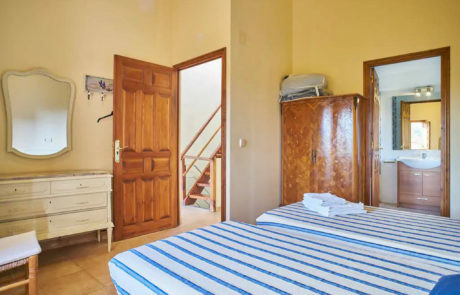 This area can accommodate 7 guests, as it consists of 1 duplex with 5 beds with a shared bathroom and a double room with bathroom. The medieval area. 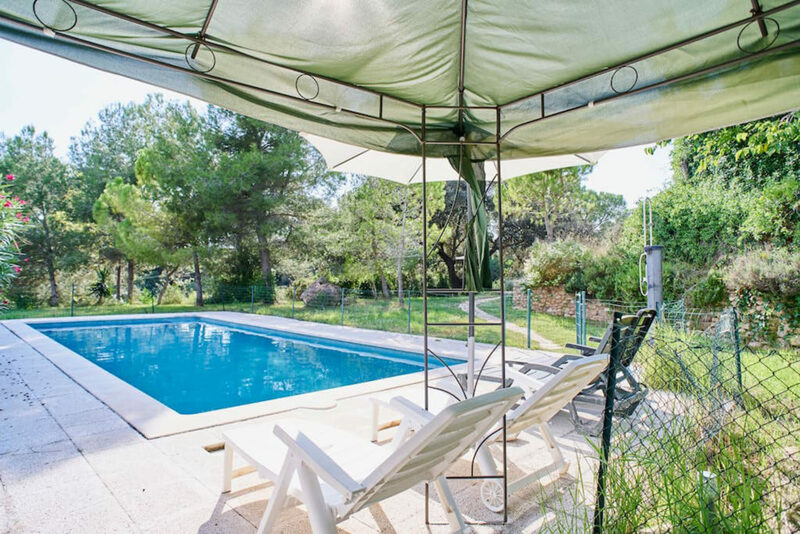 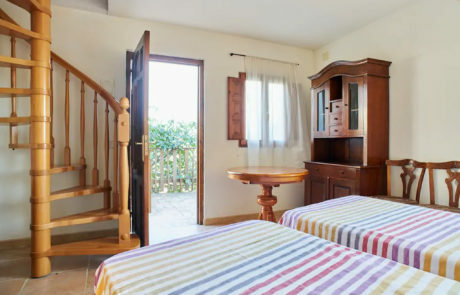 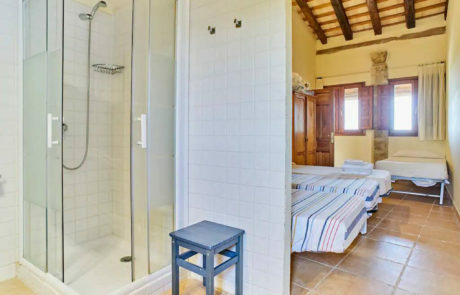 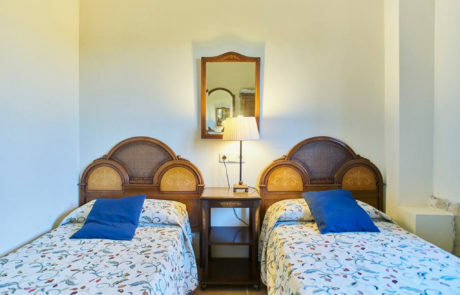 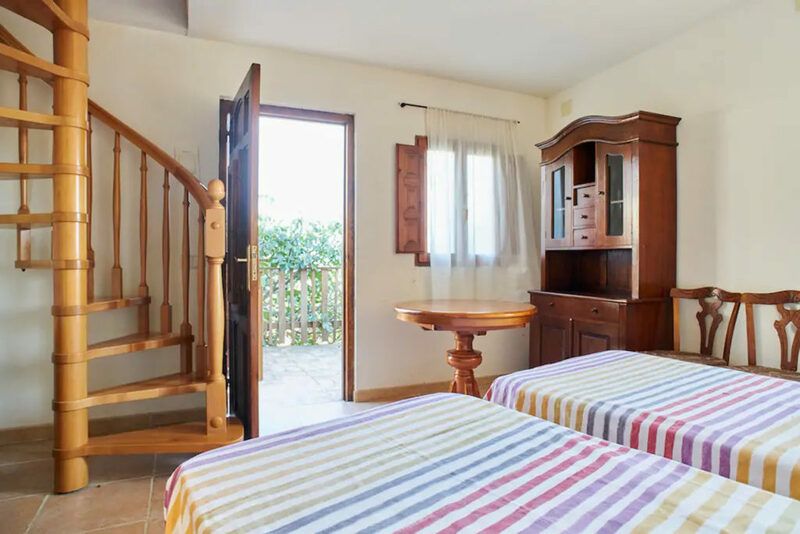 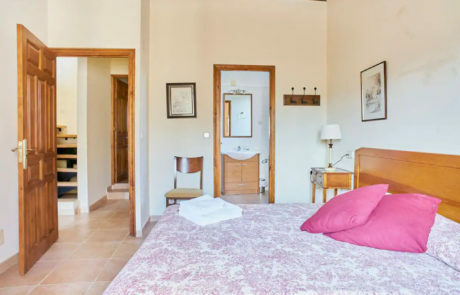 This part can accommodate a maximum of 4 guests, as there are two double rooms with bathroom. Share this entry, choose your platform!